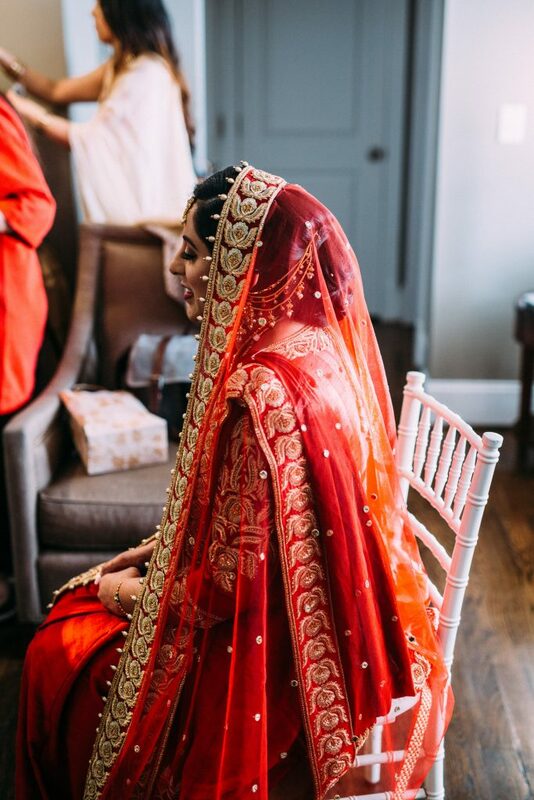 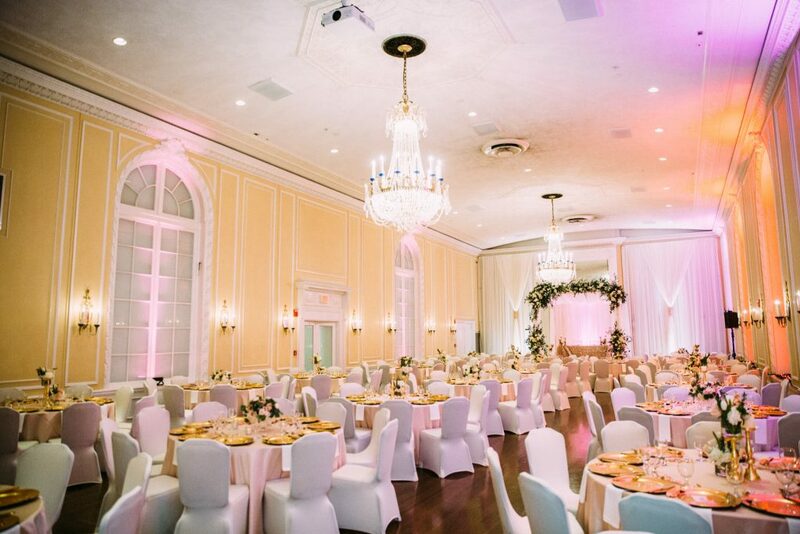 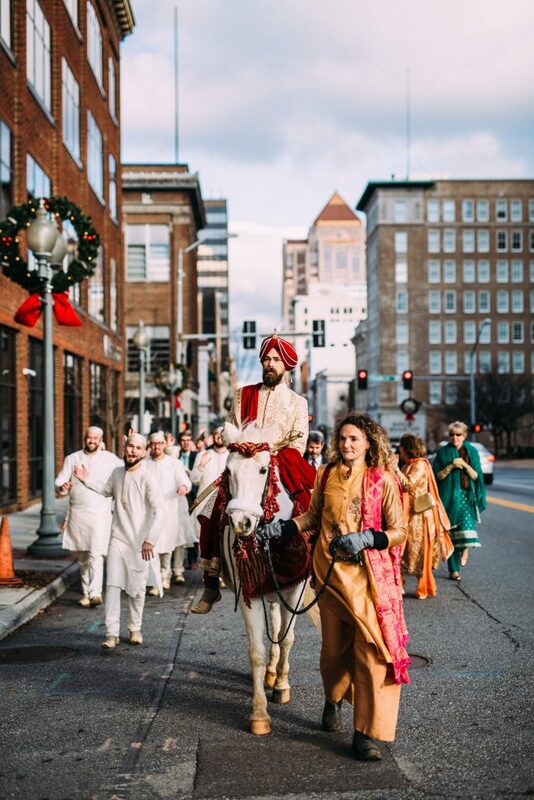 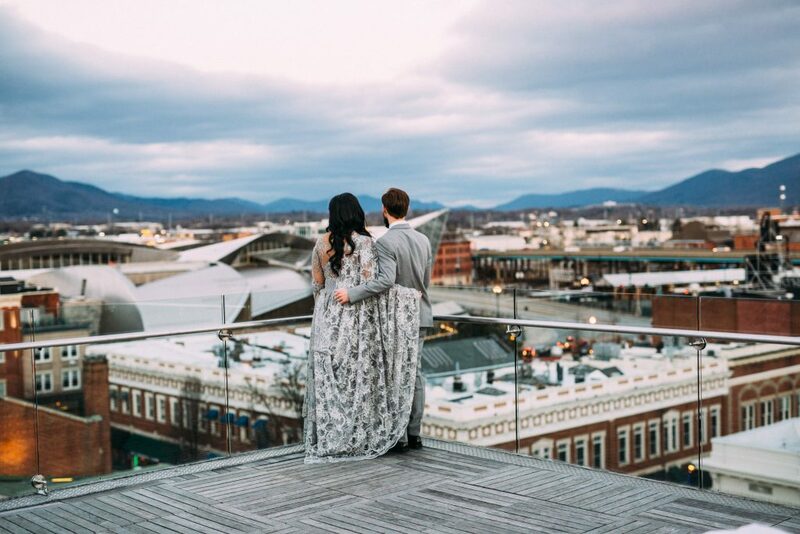 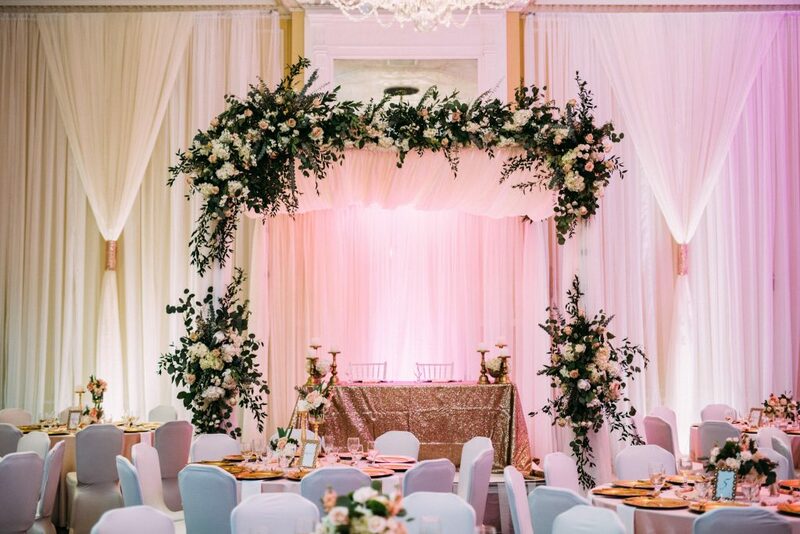 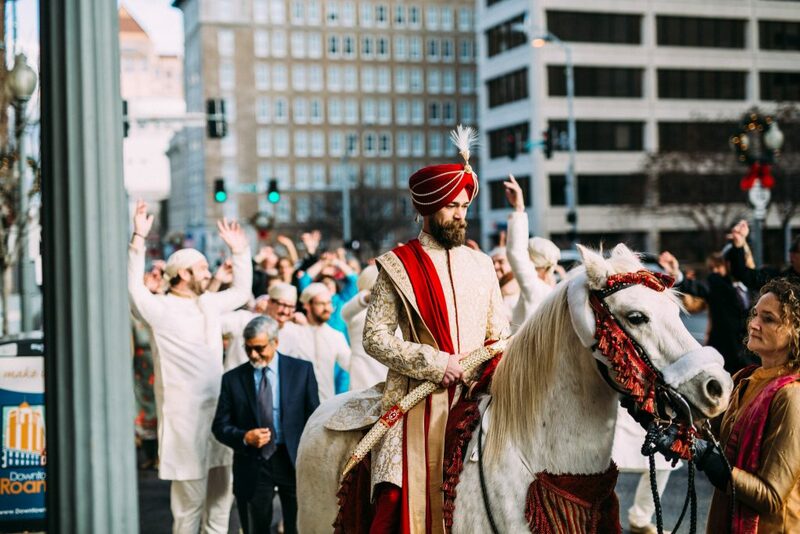 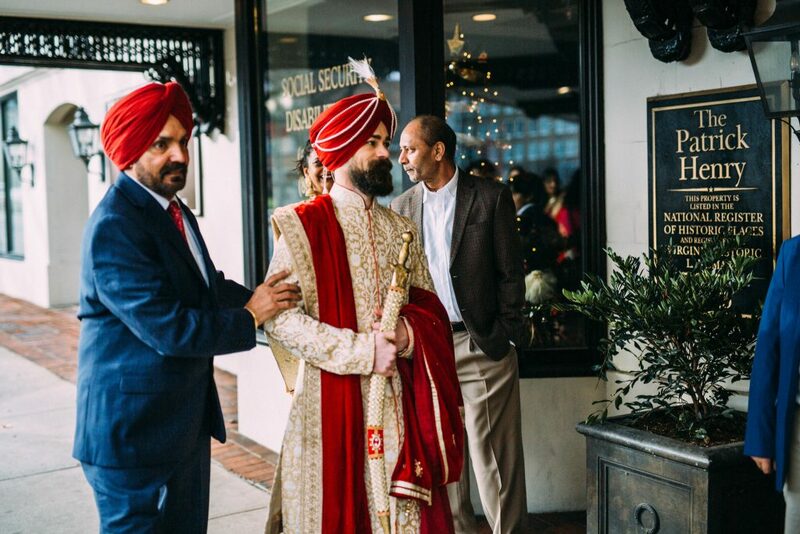 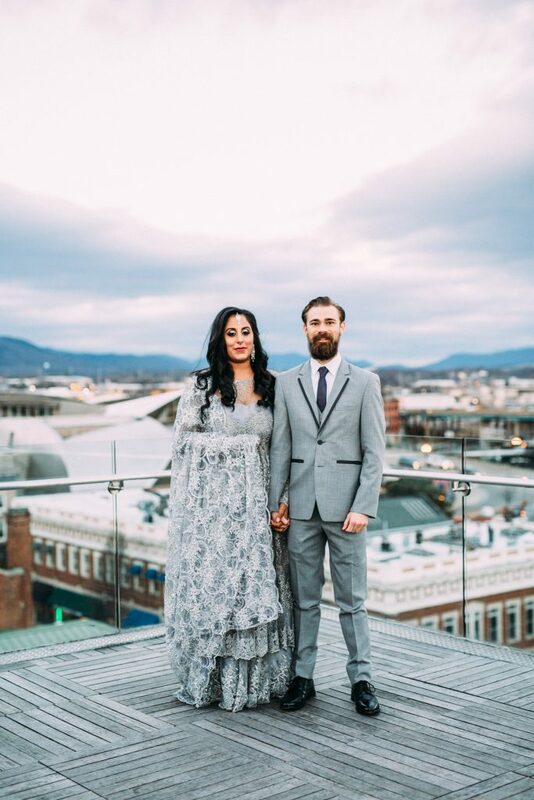 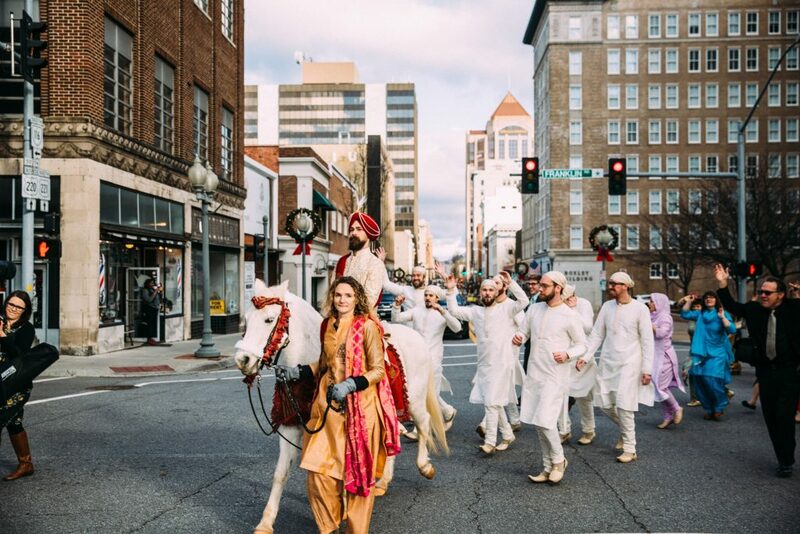 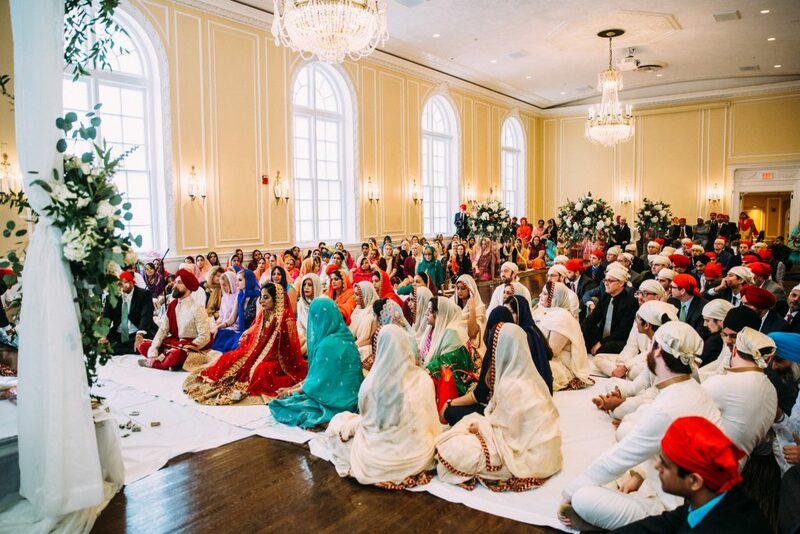 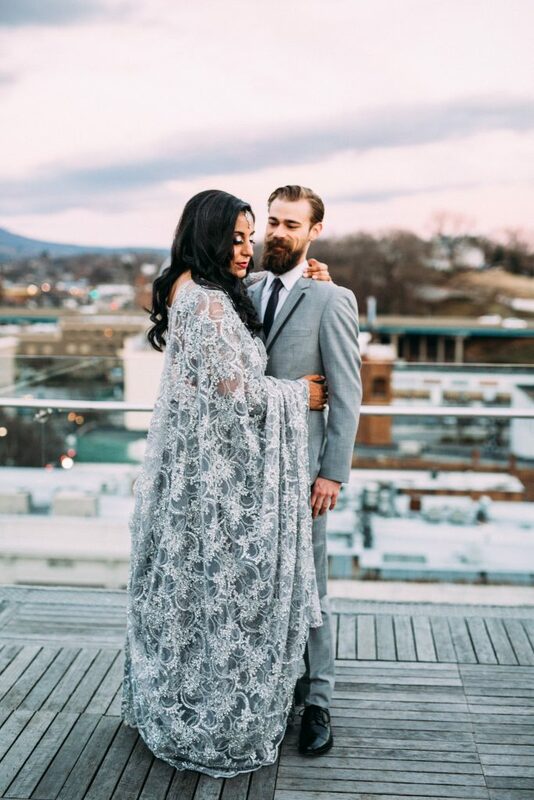 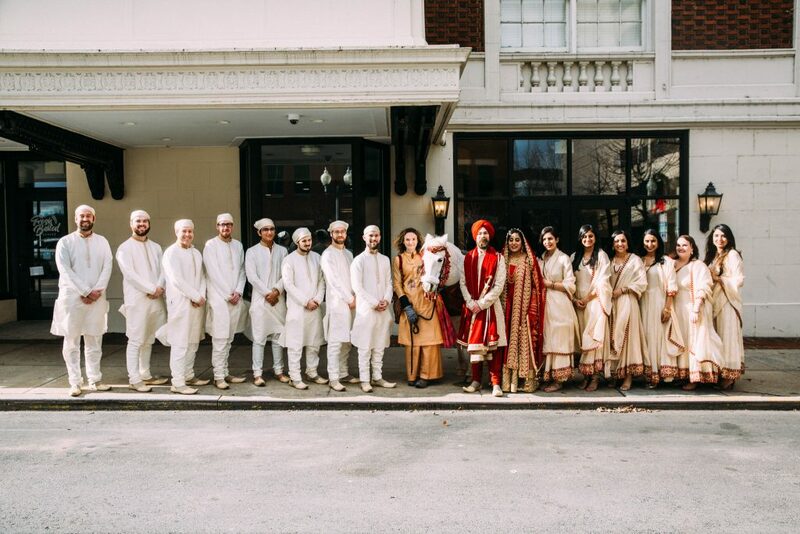 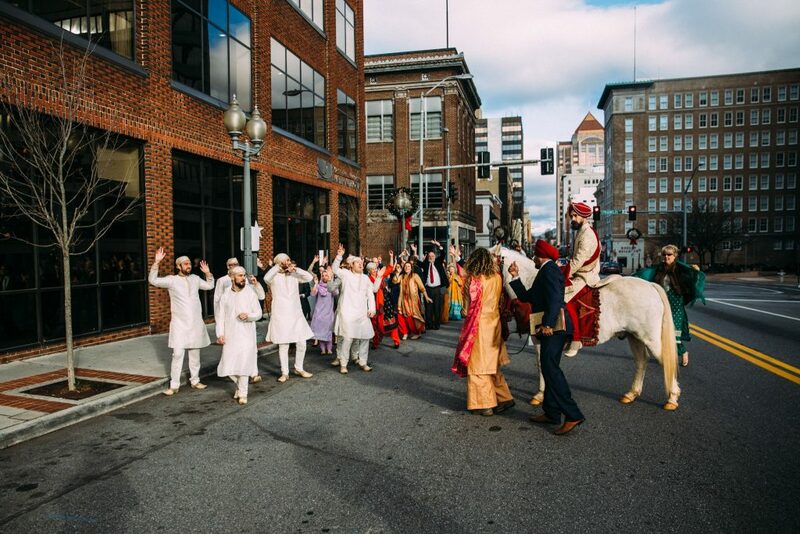 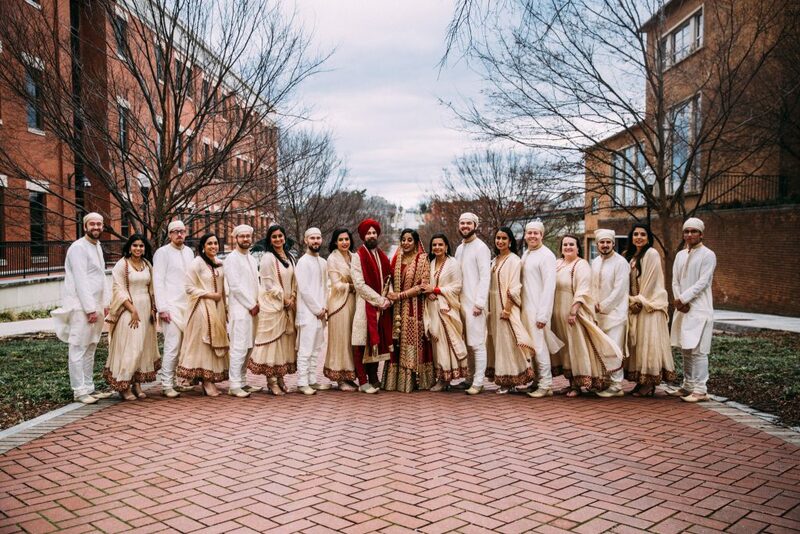 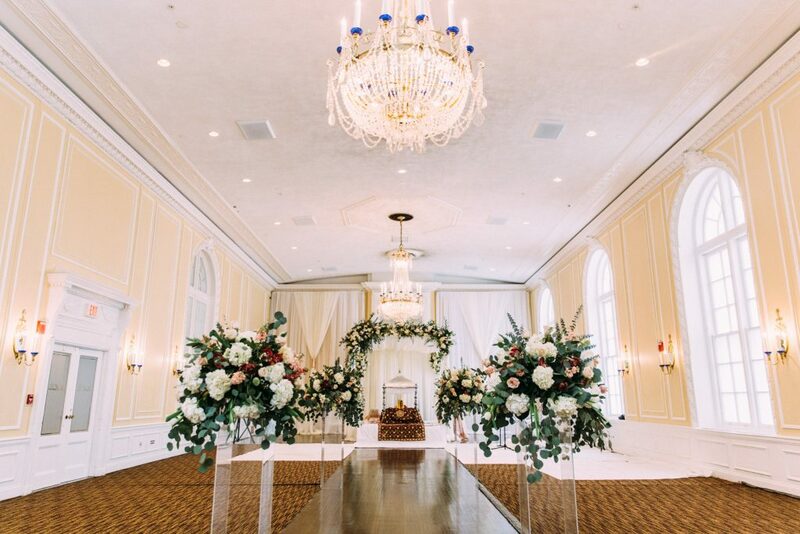 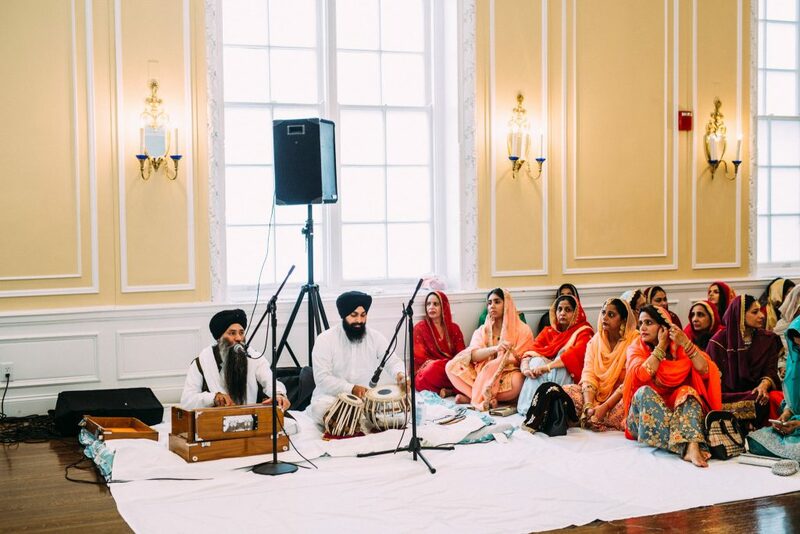 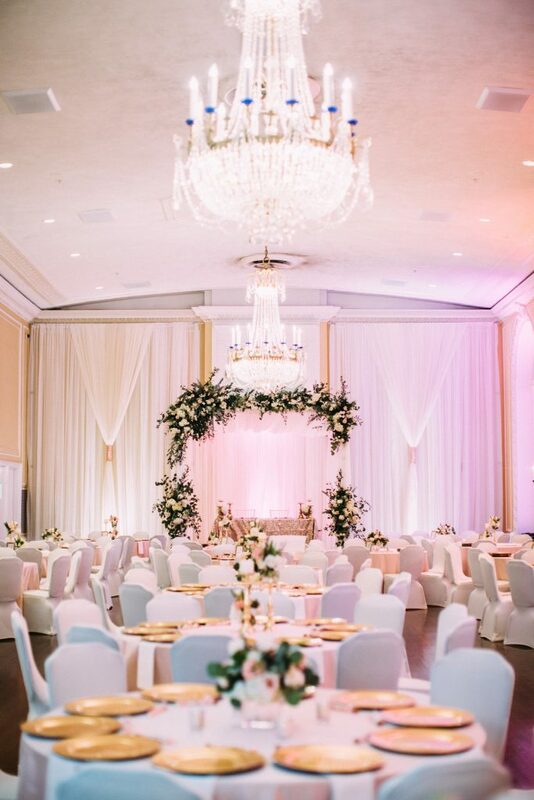 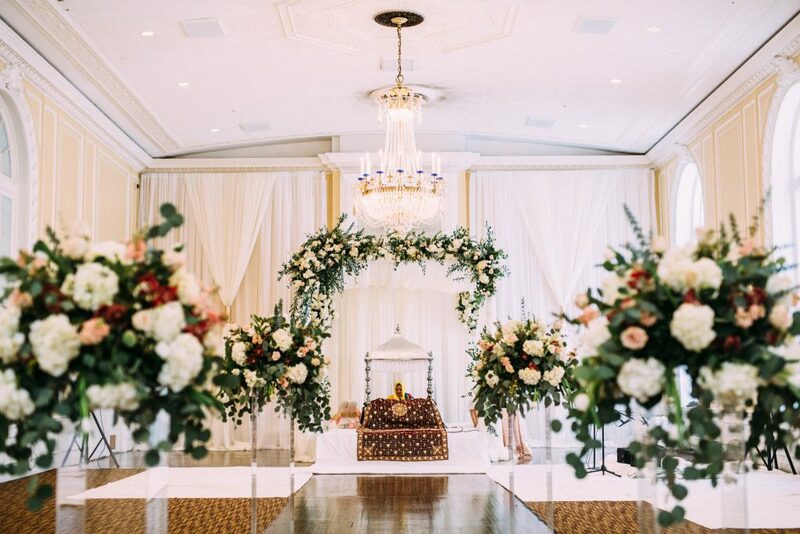 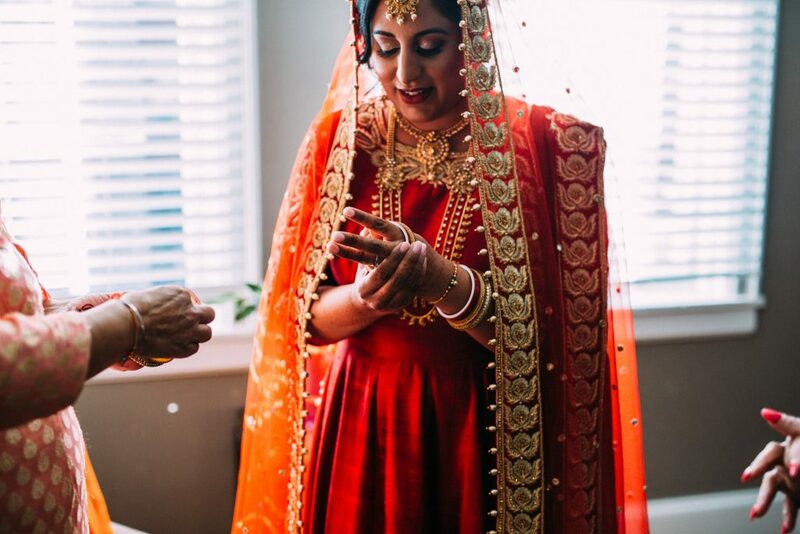 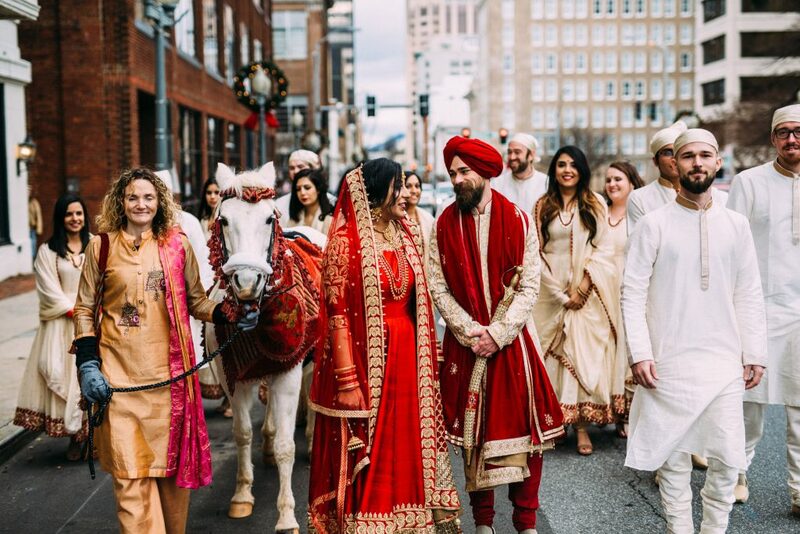 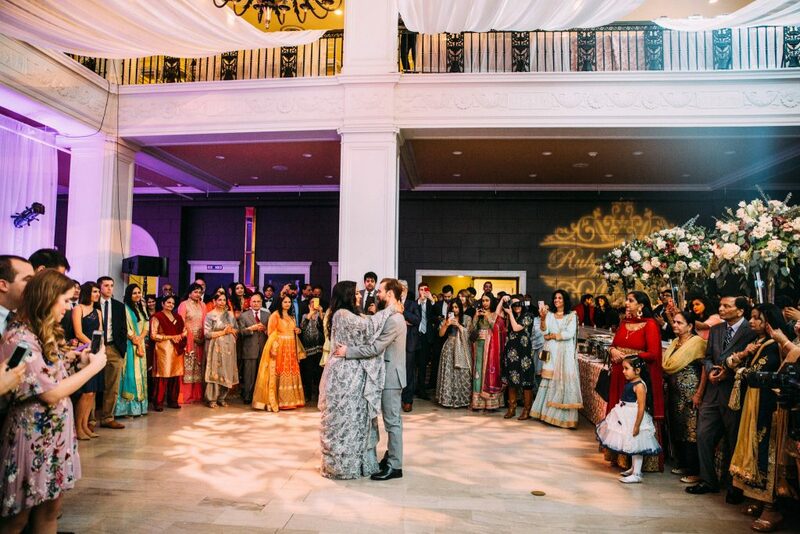 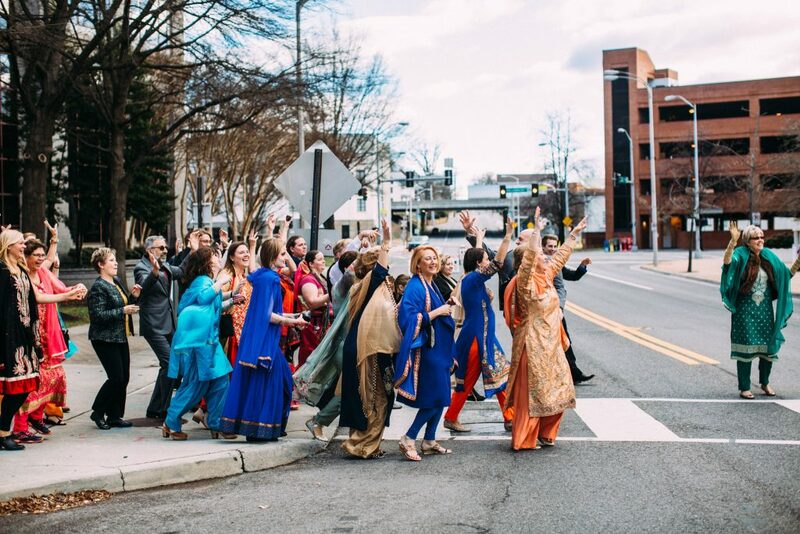 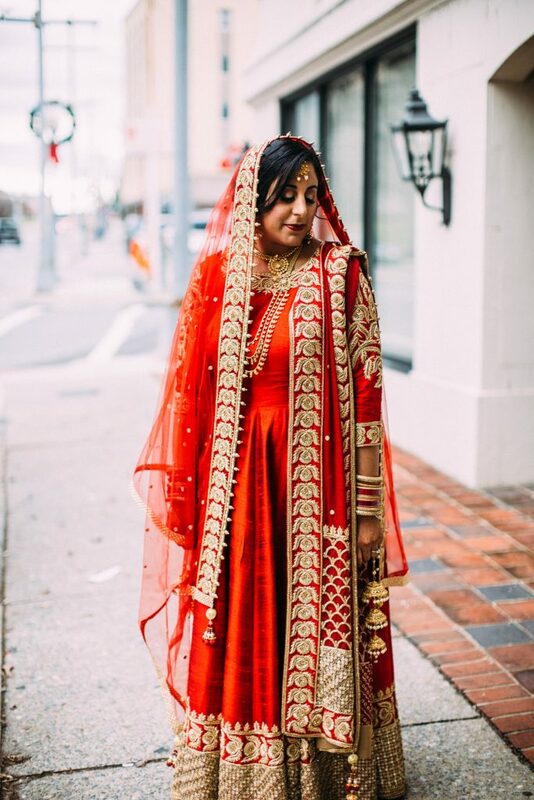 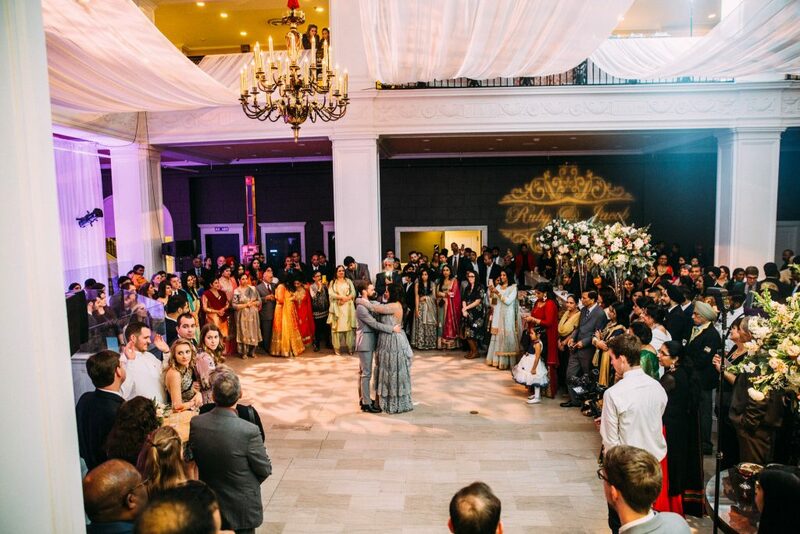 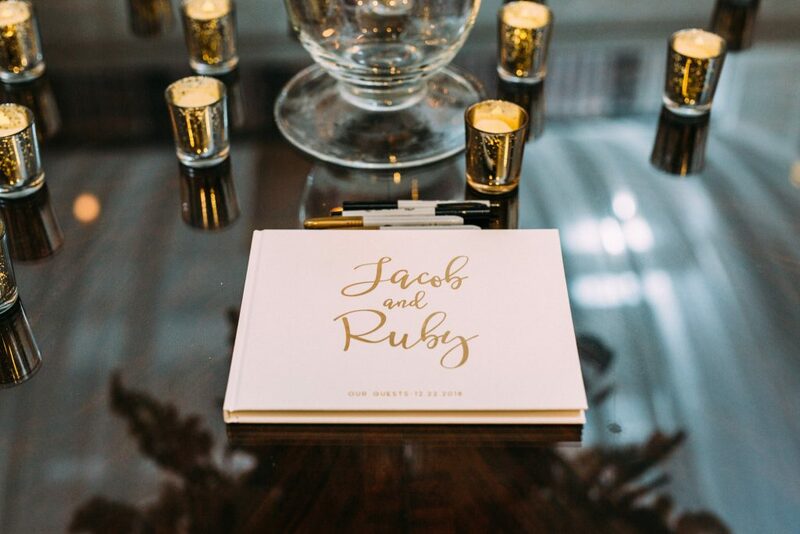 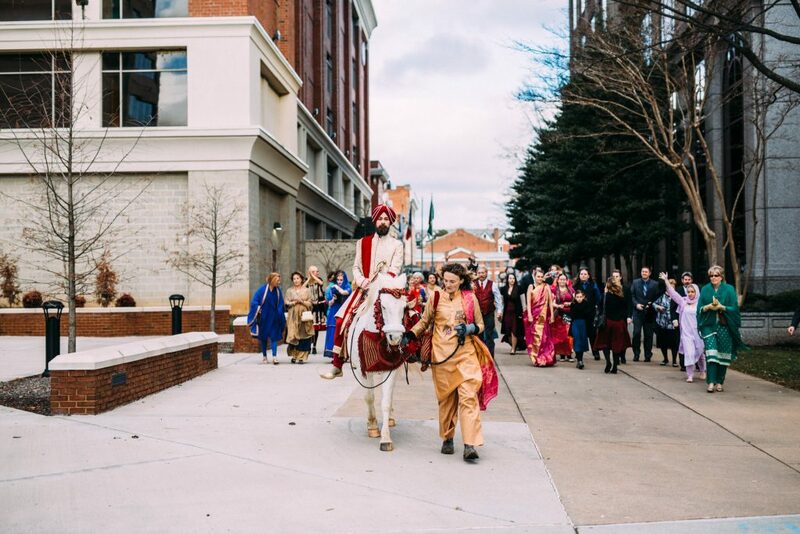 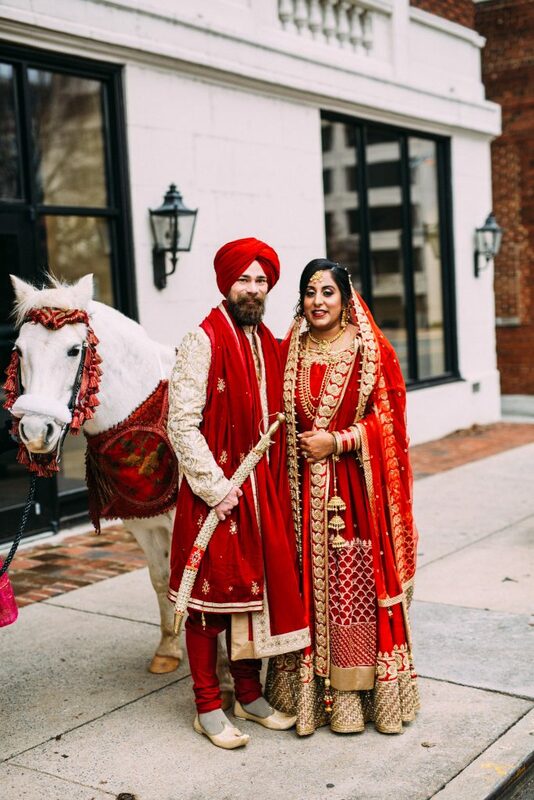 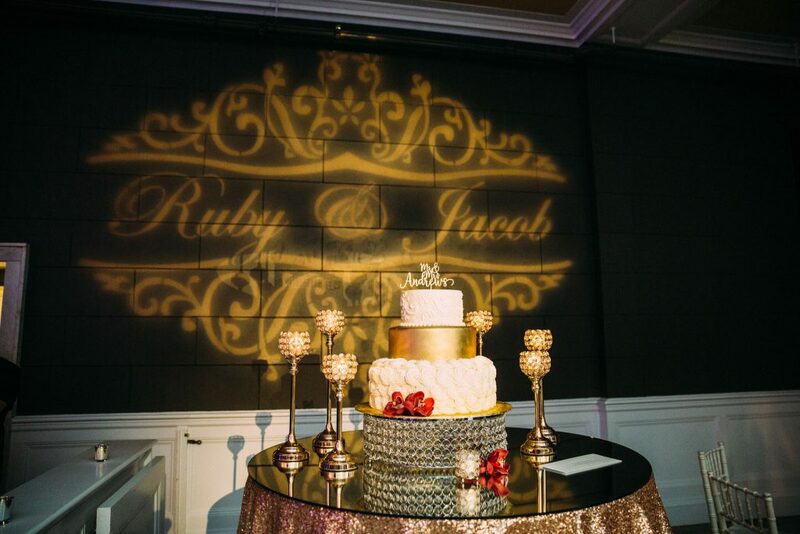 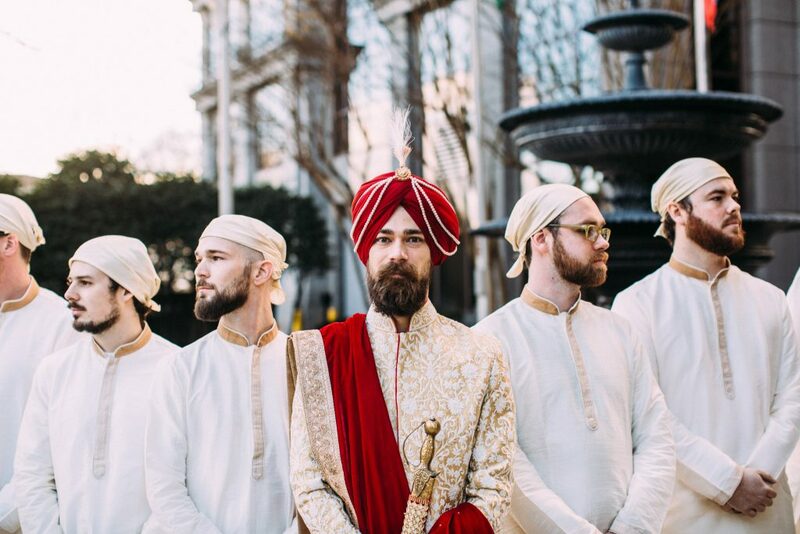 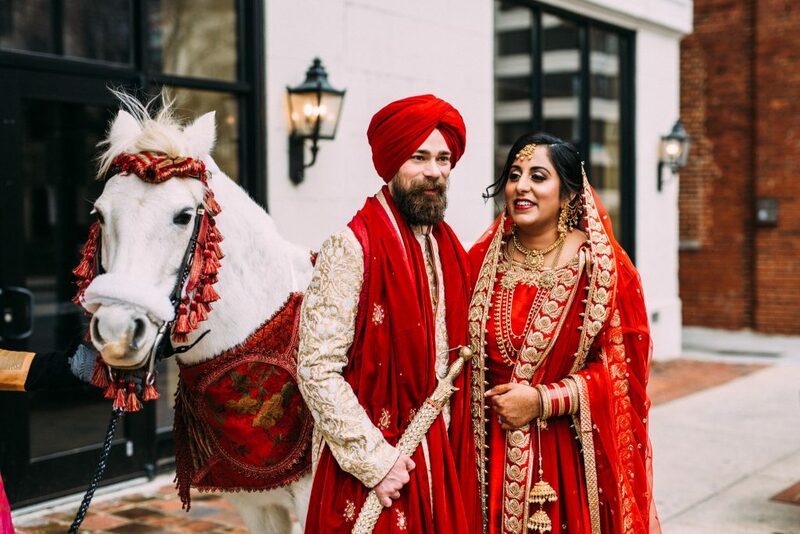 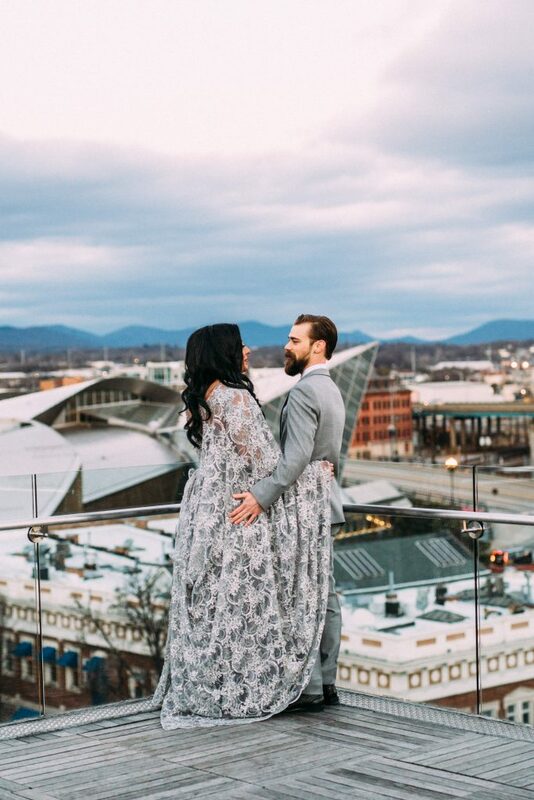 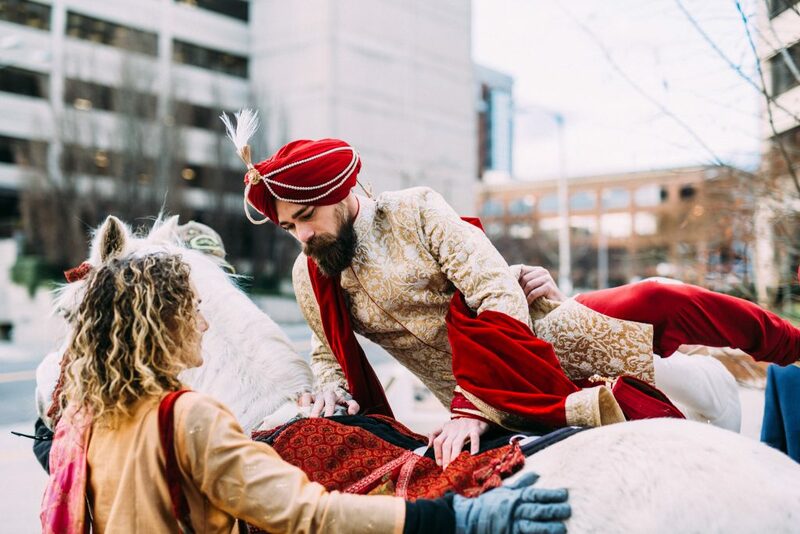 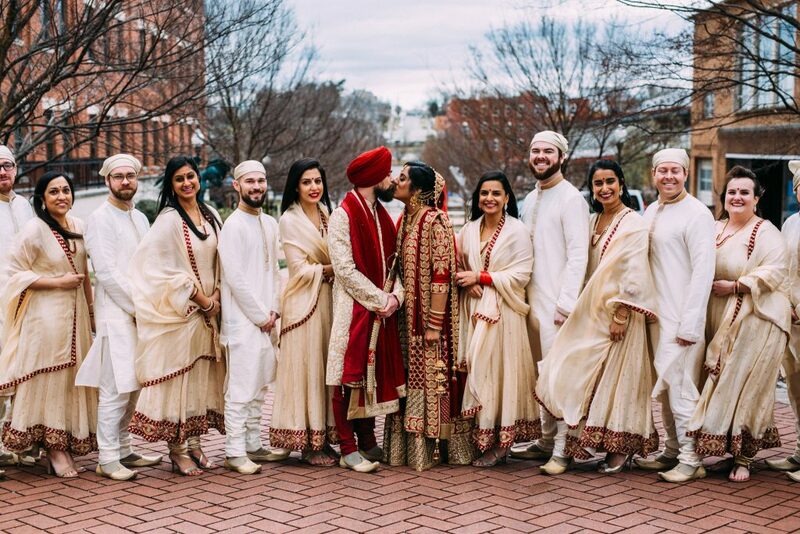 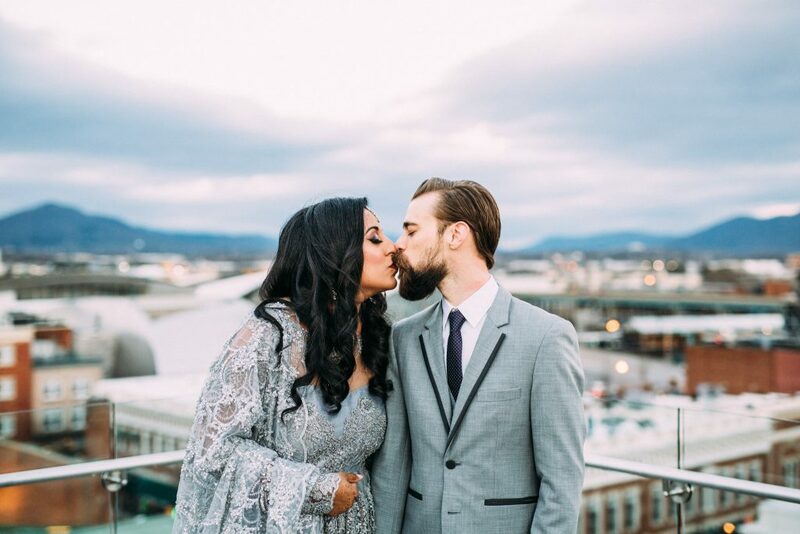 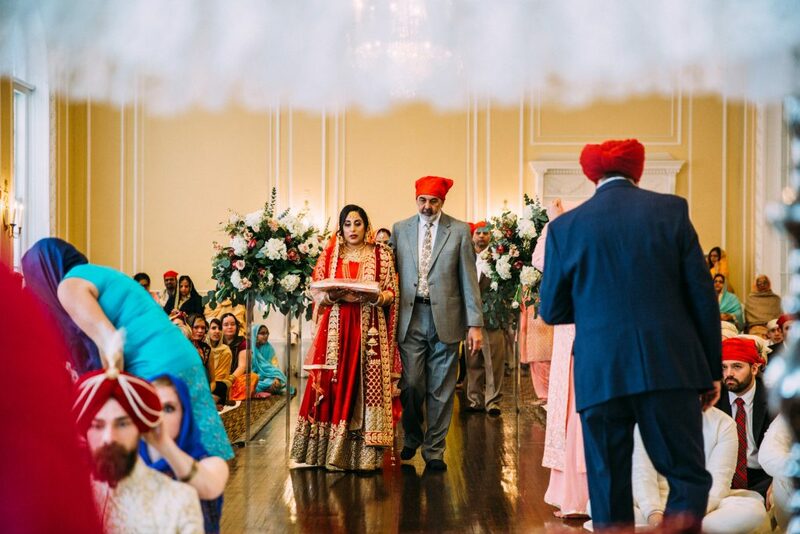 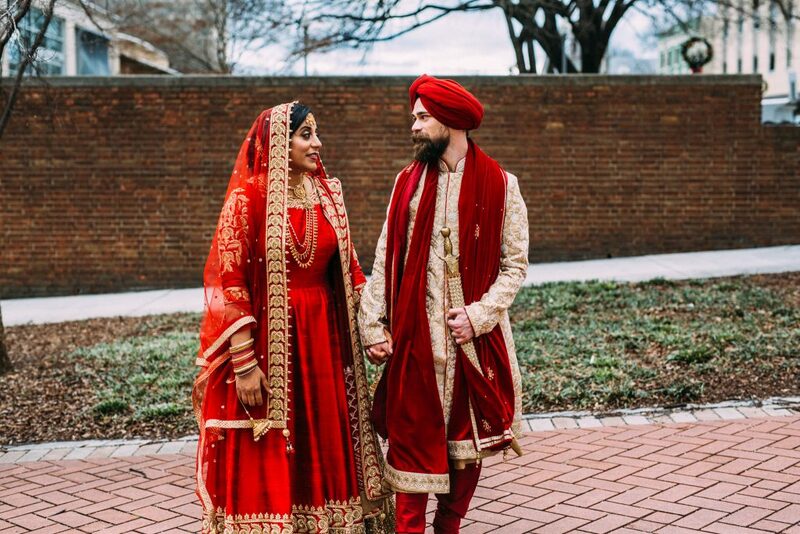 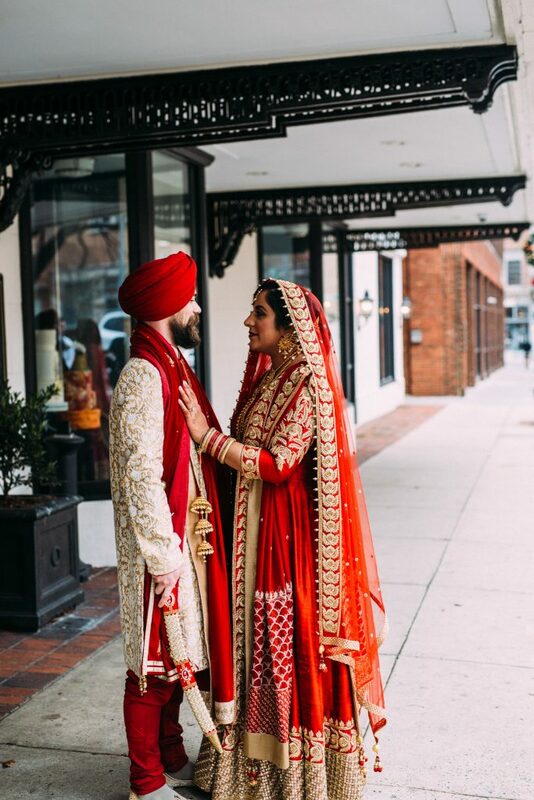 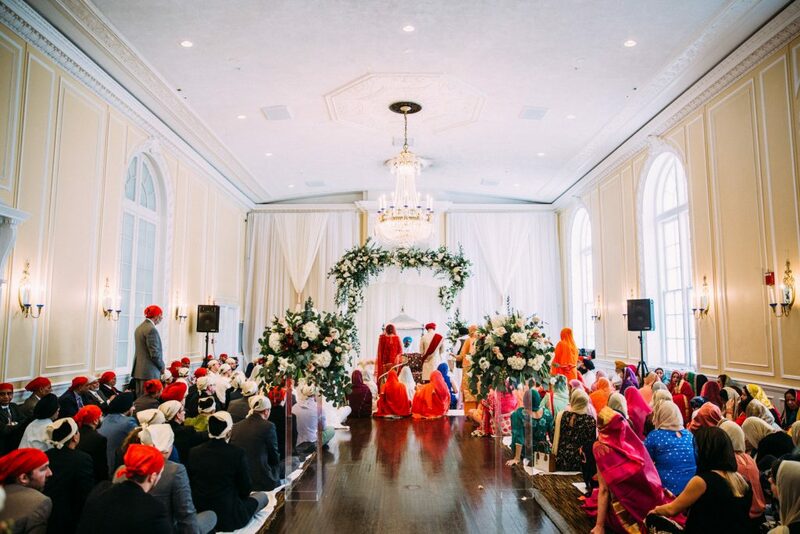 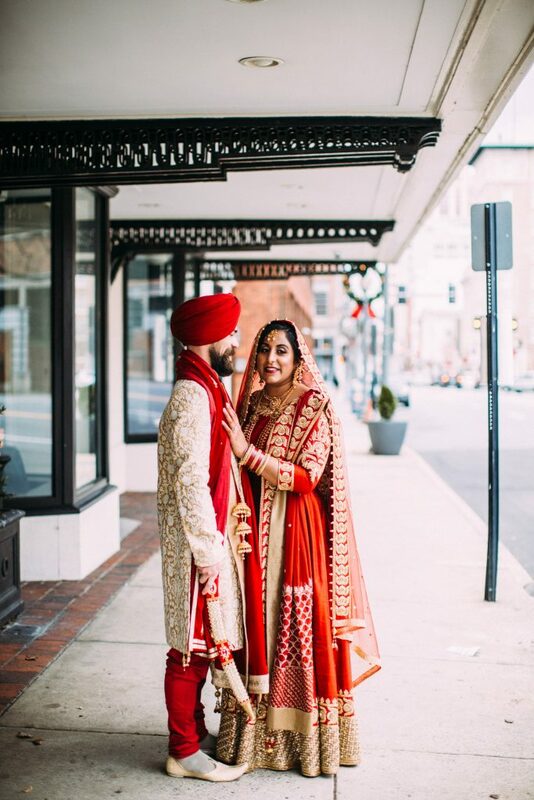 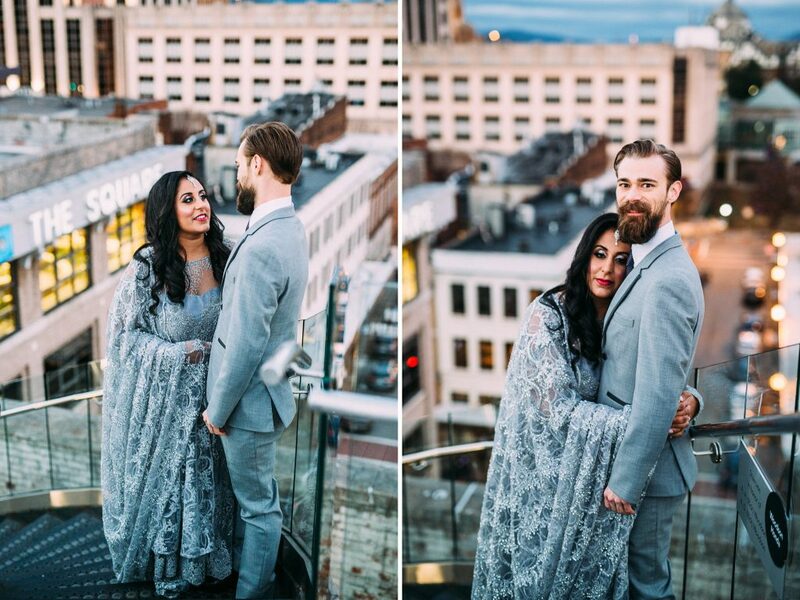 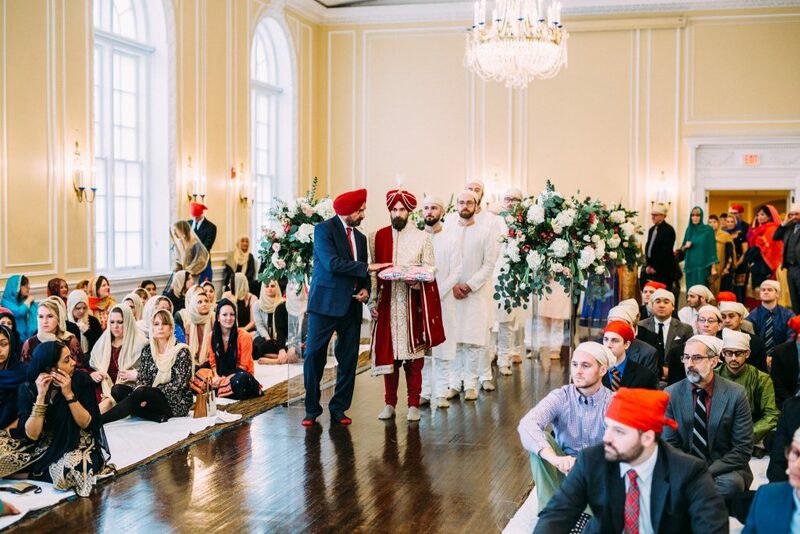 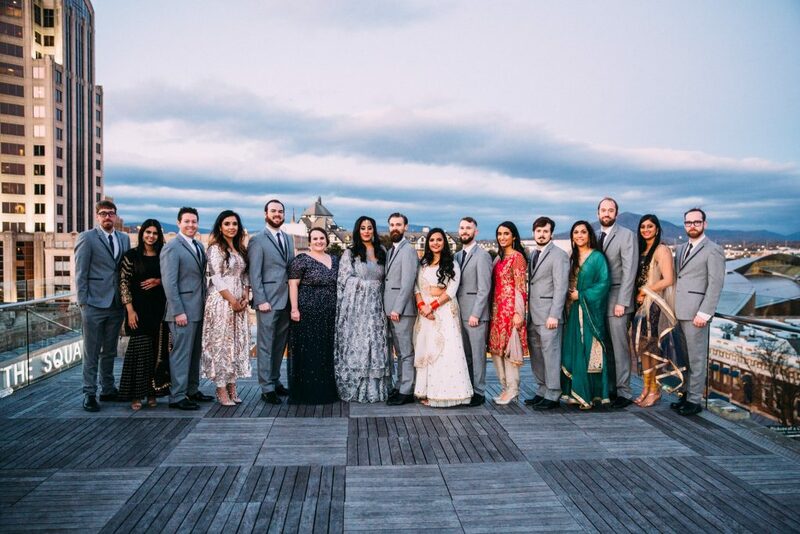 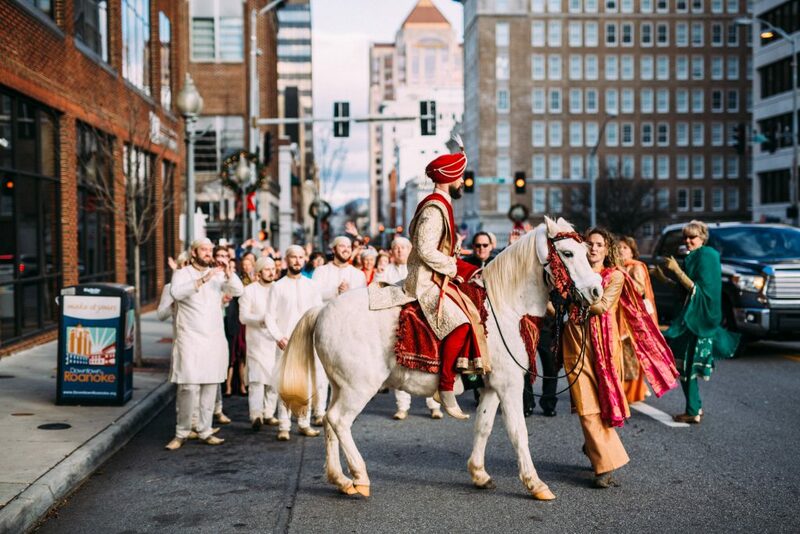 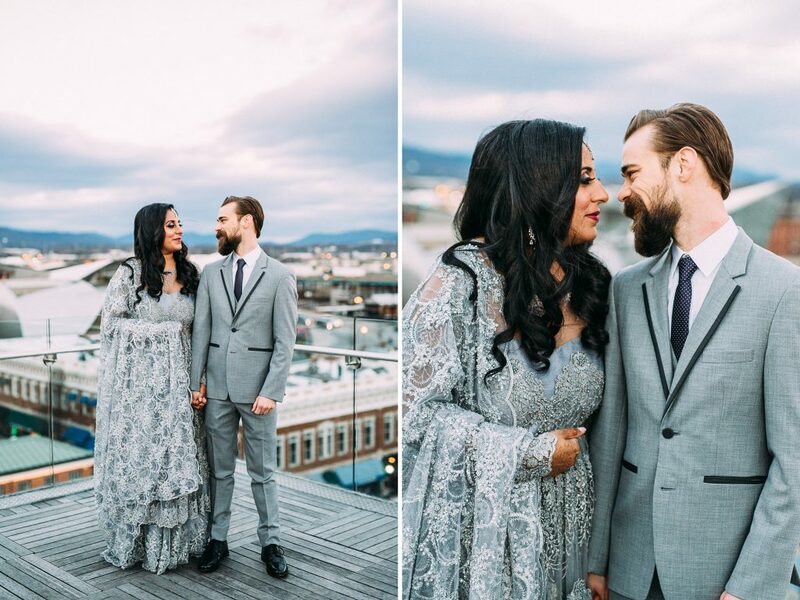 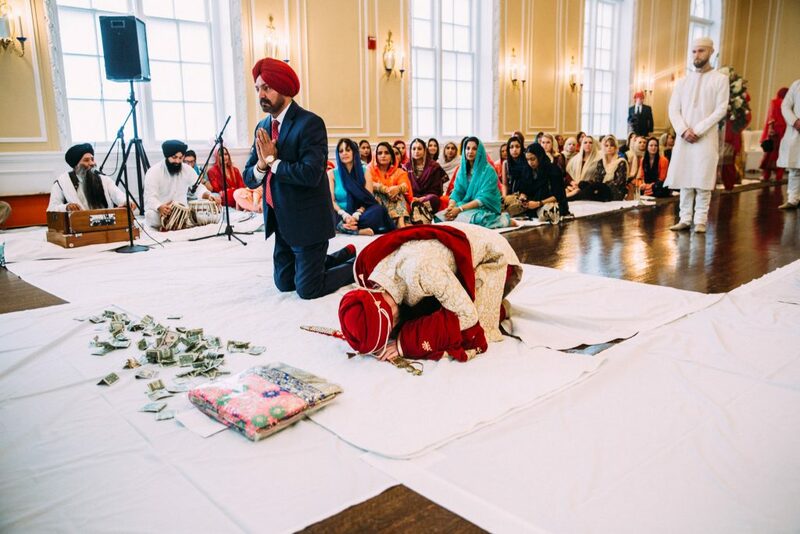 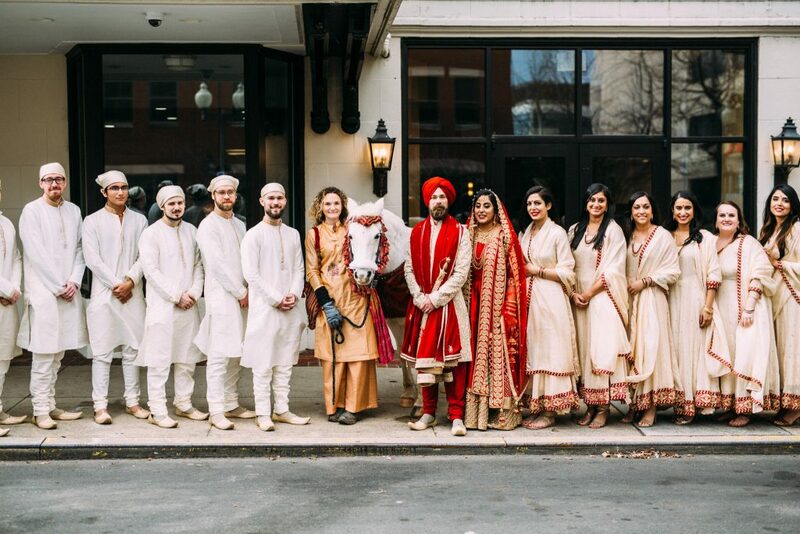 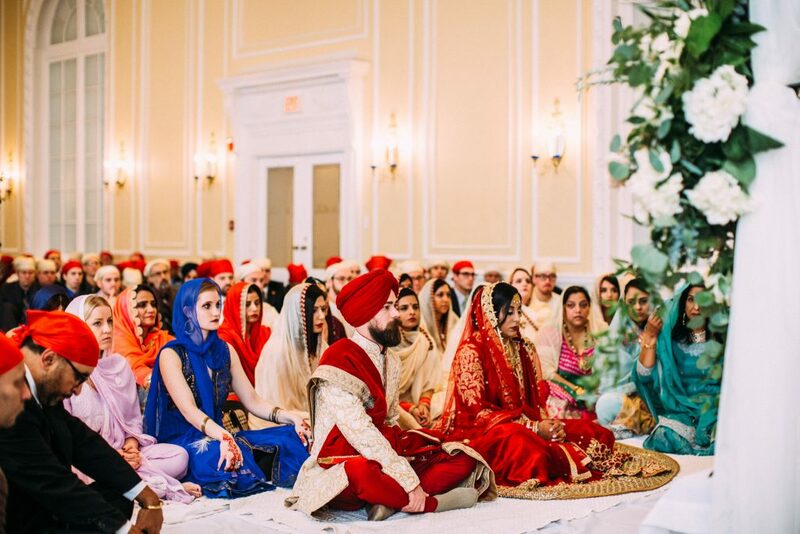 Ruby and Jacob had the most beautiful Sikh wedding at the Patrick Henry Ballroom in Roanoke Virginia! 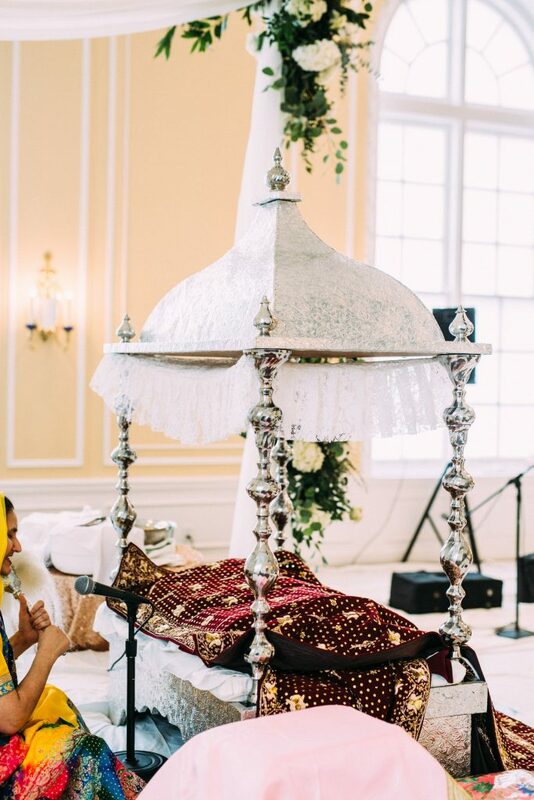 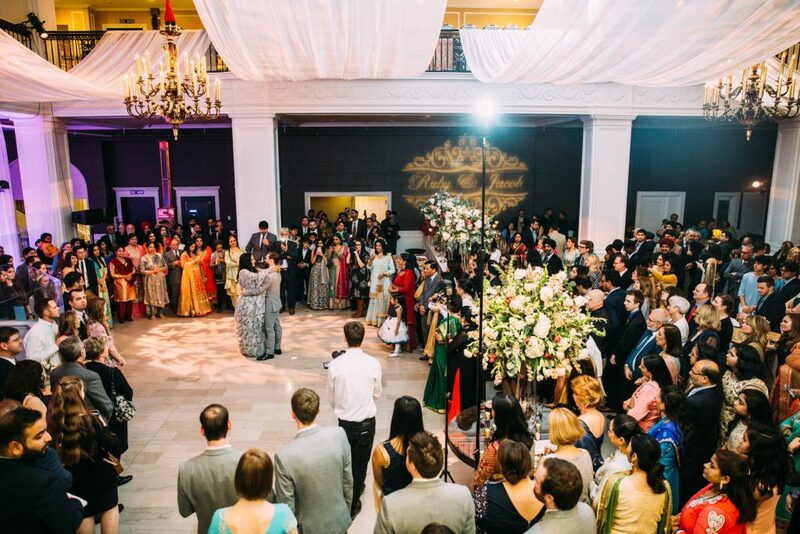 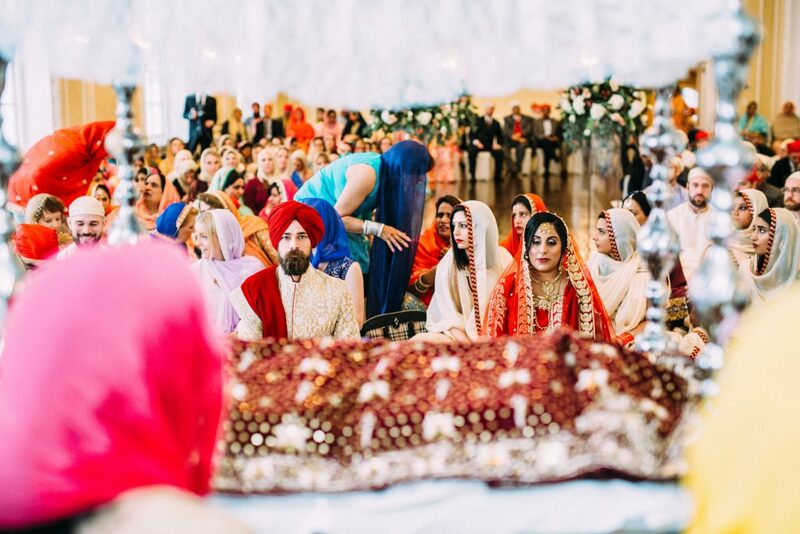 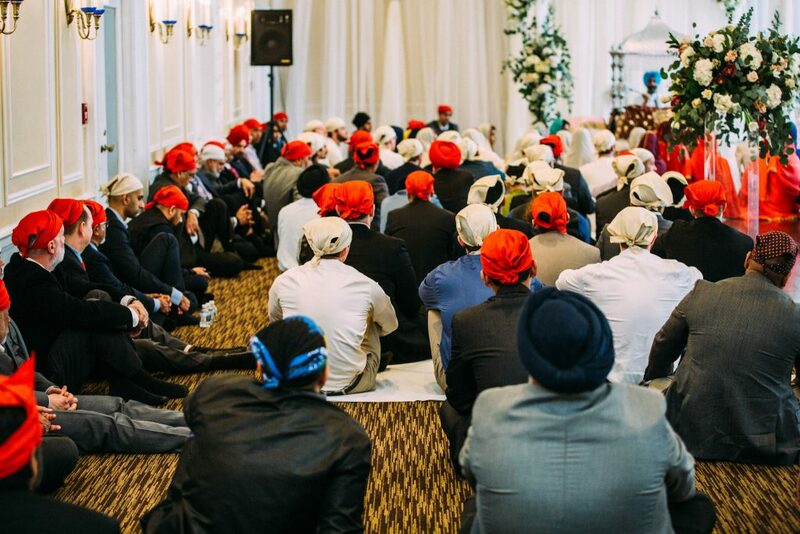 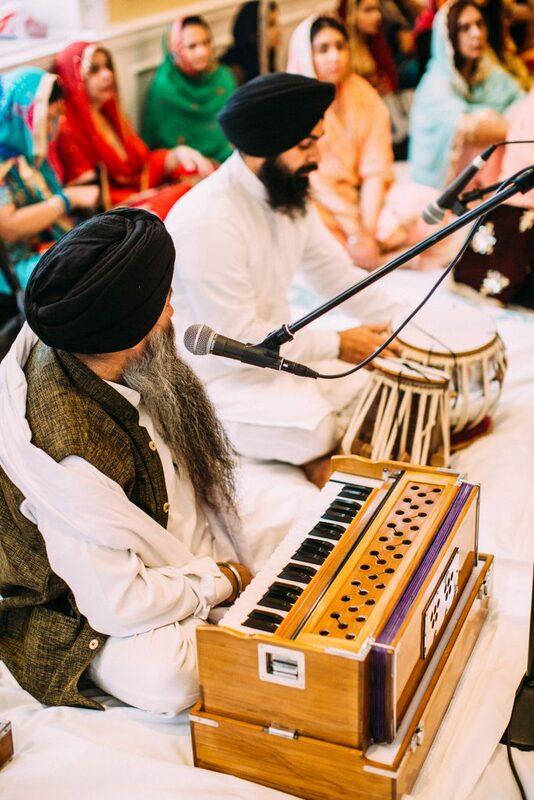 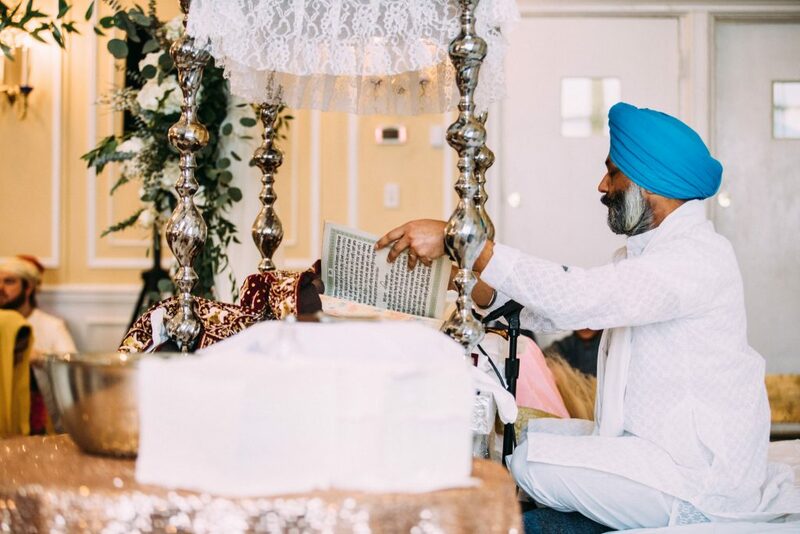 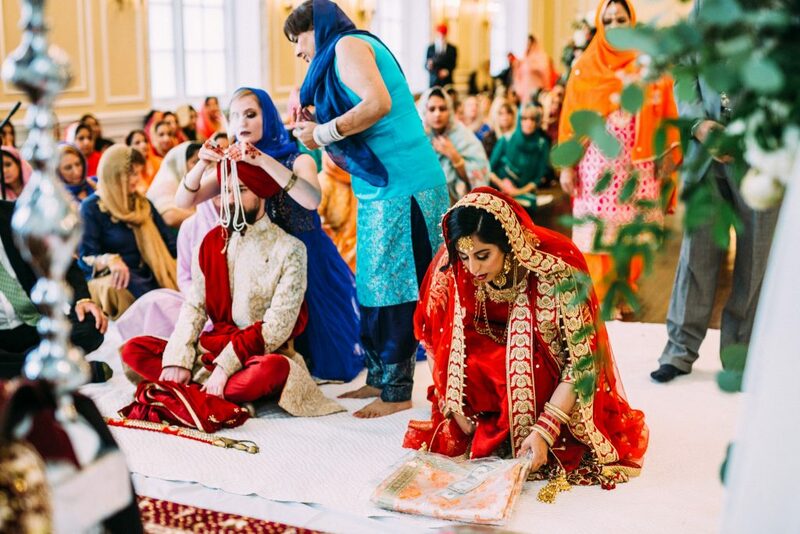 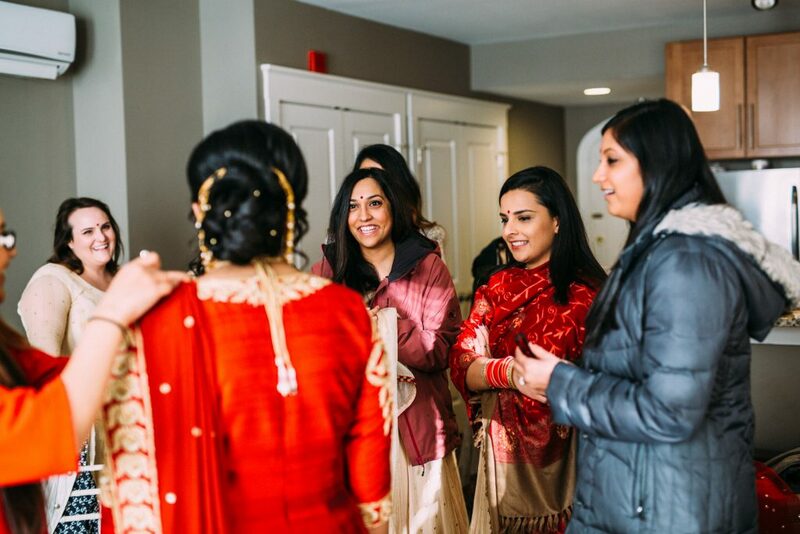 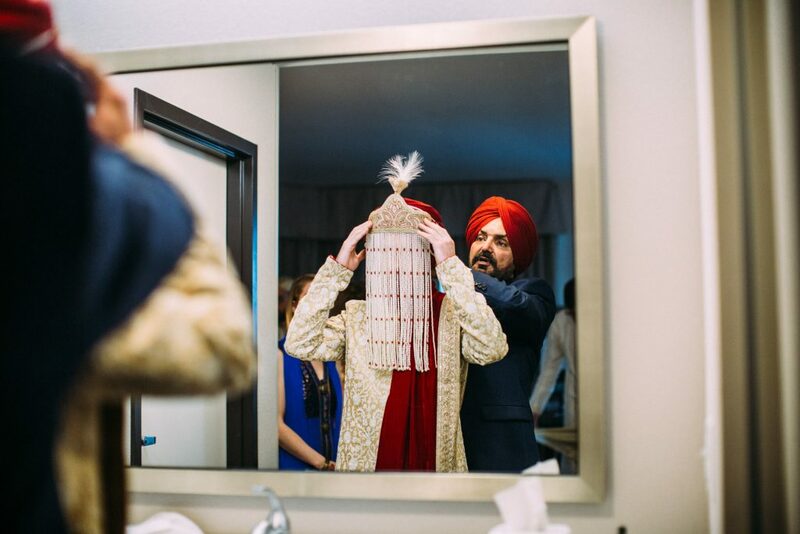 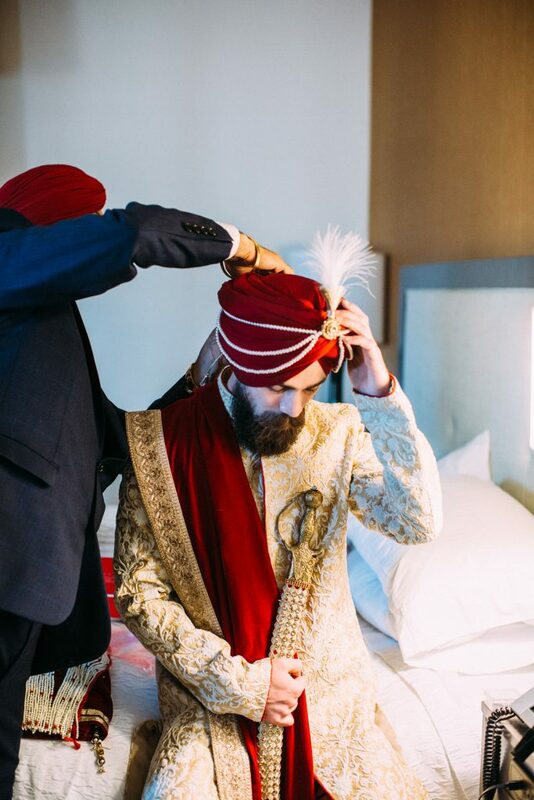 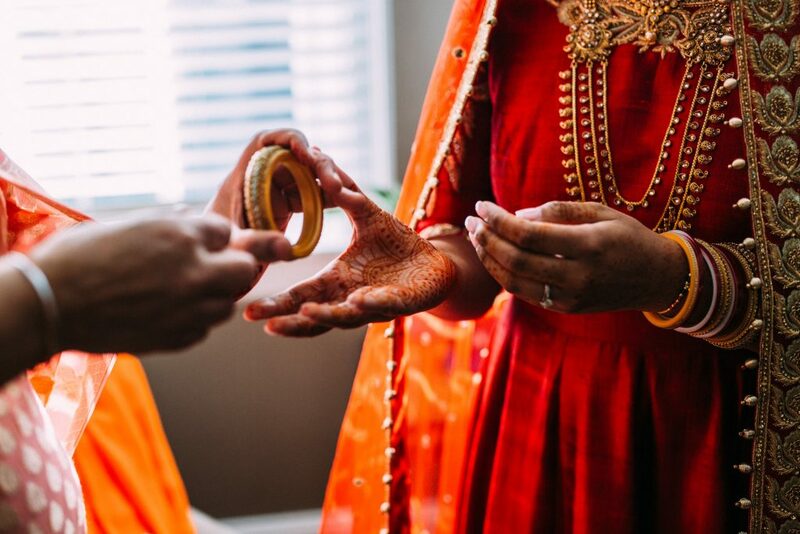 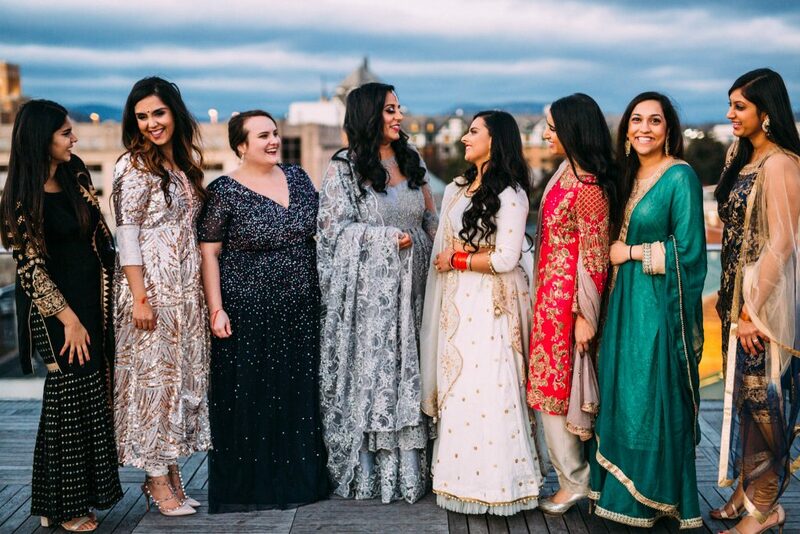 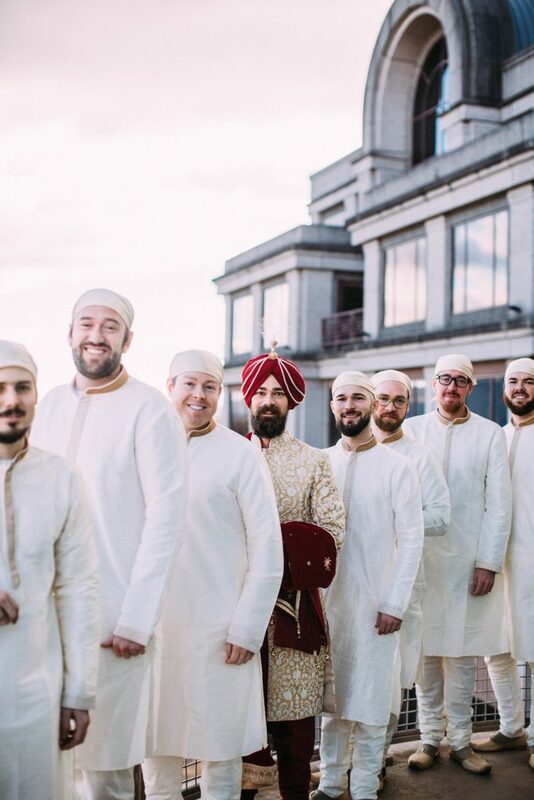 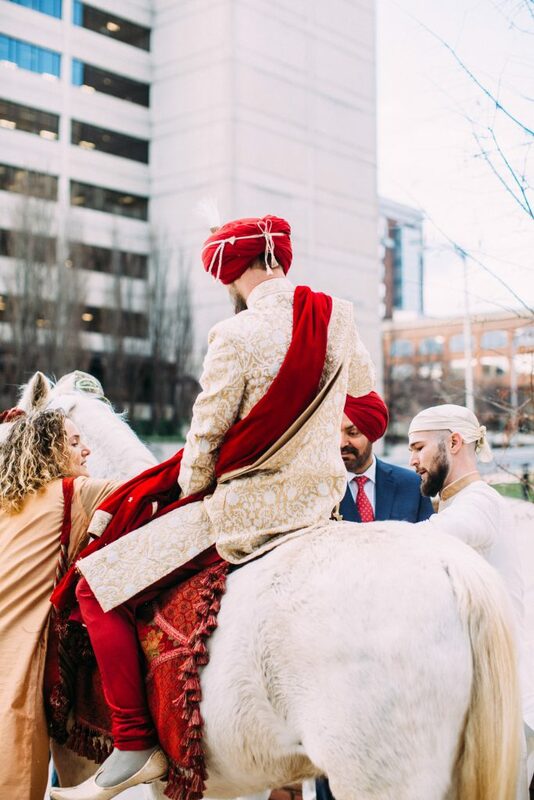 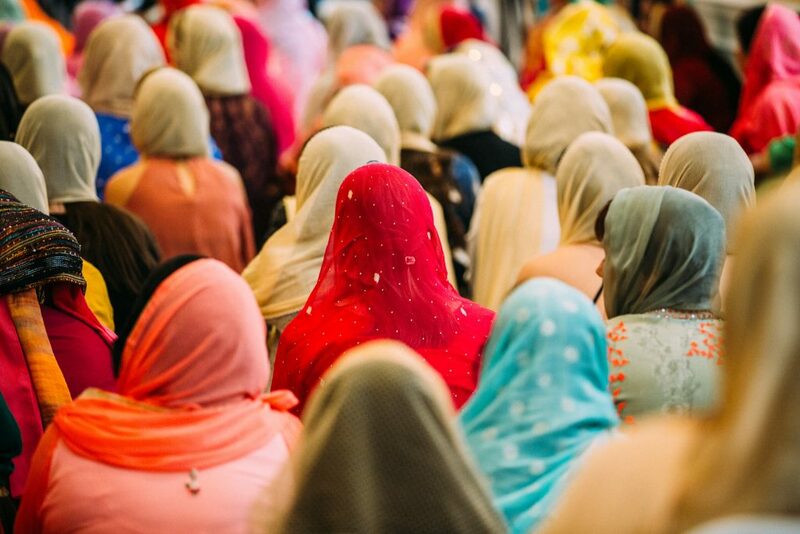 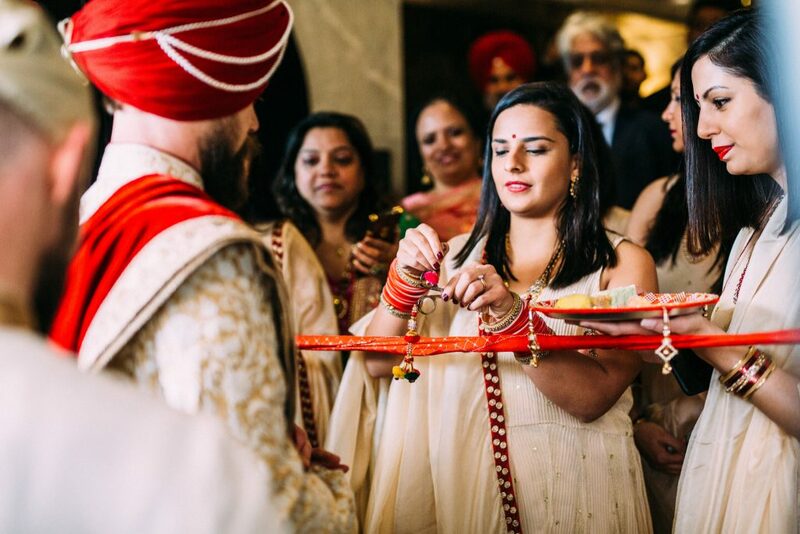 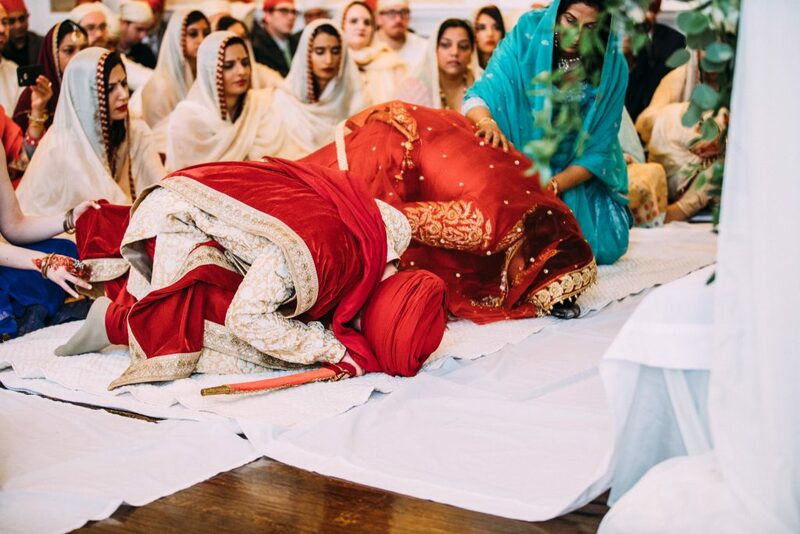 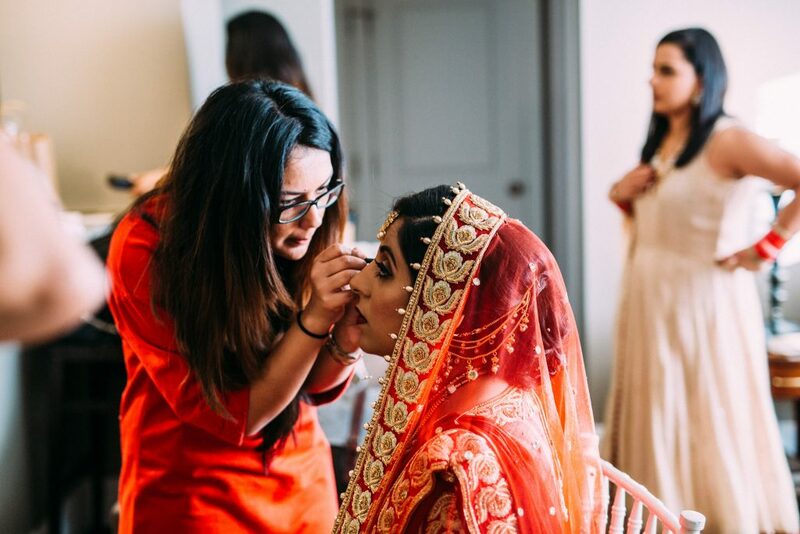 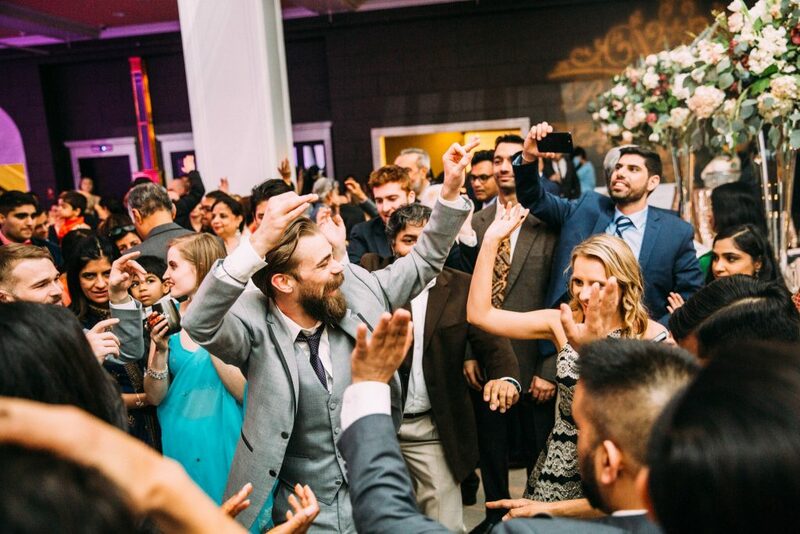 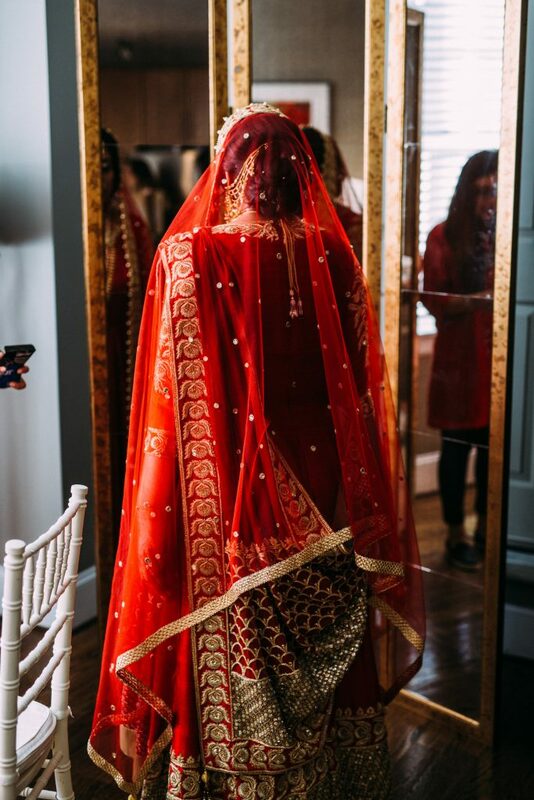 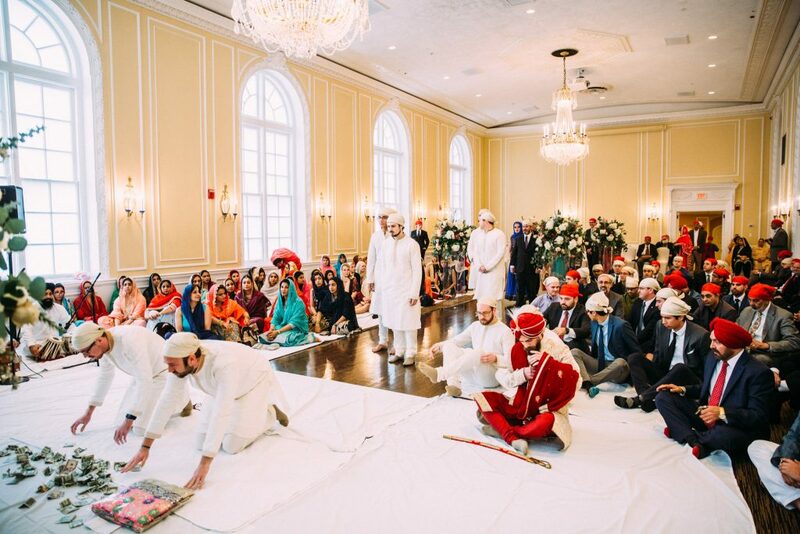 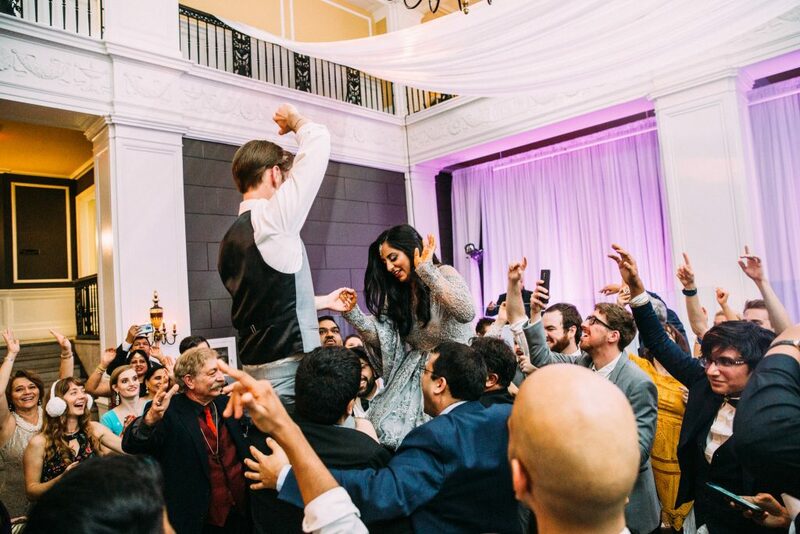 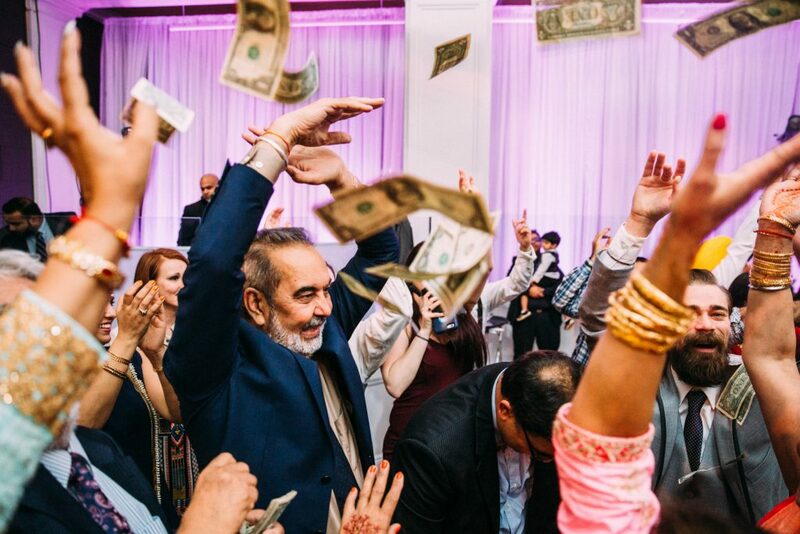 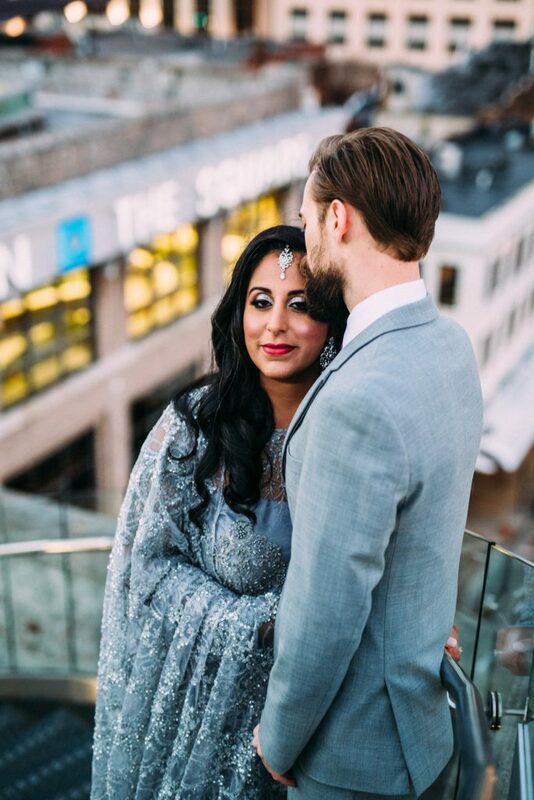 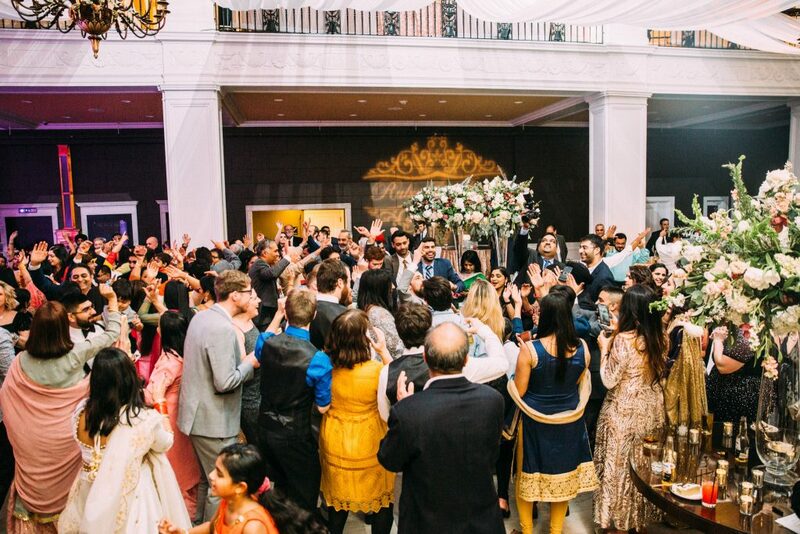 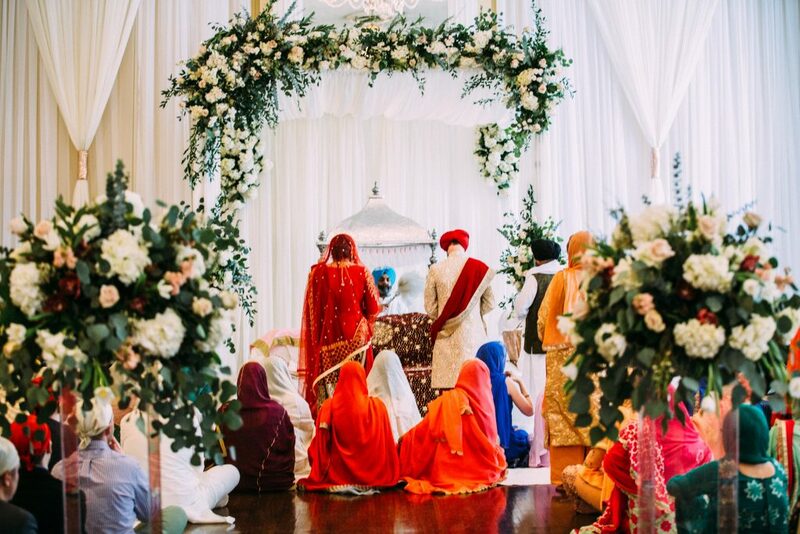 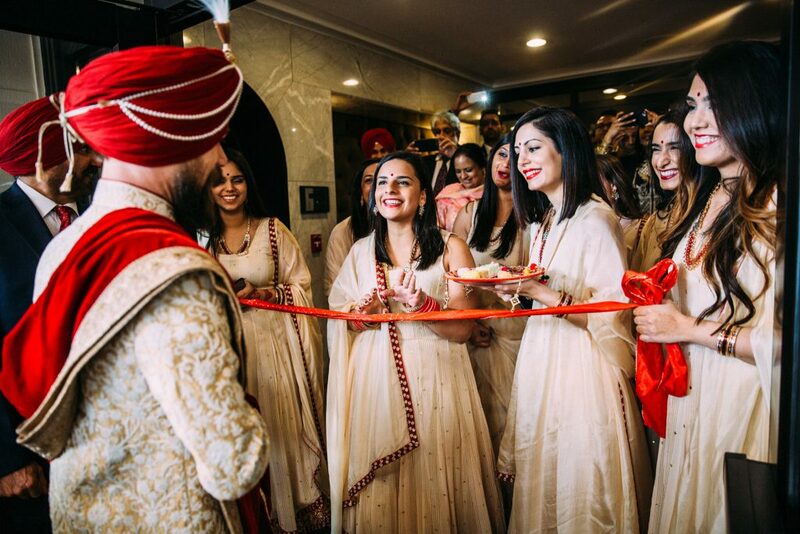 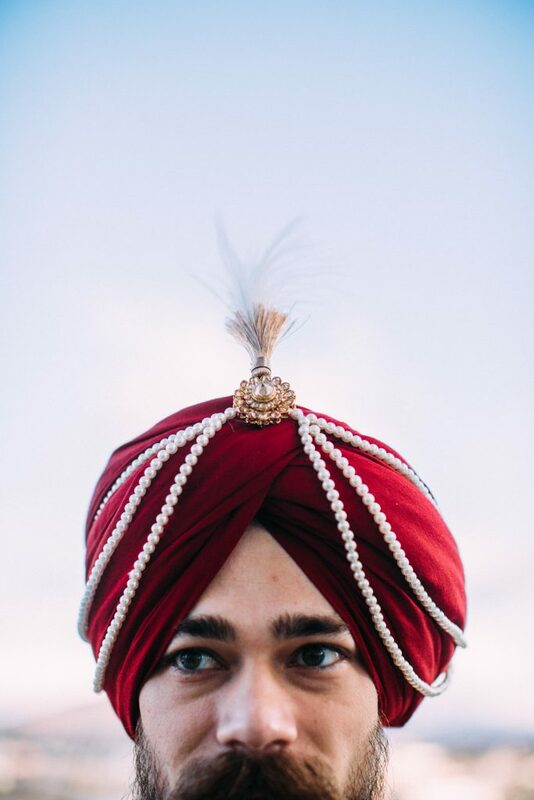 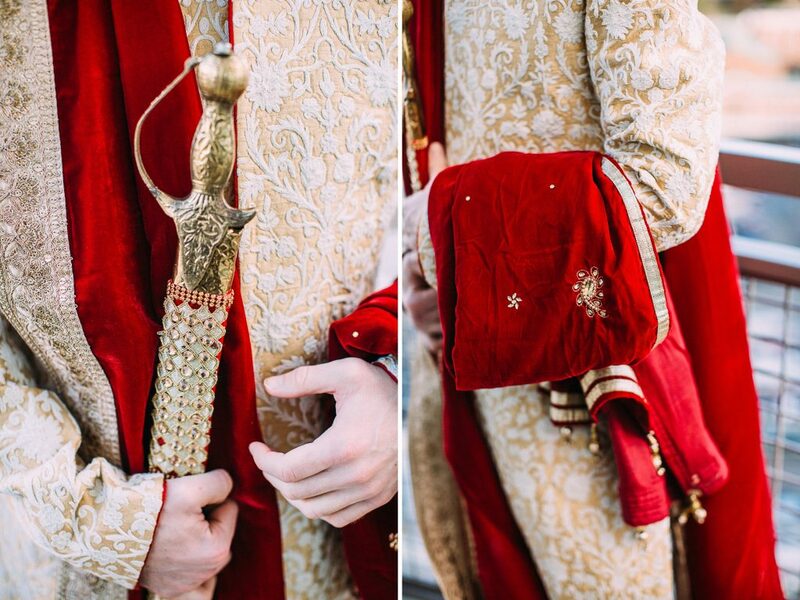 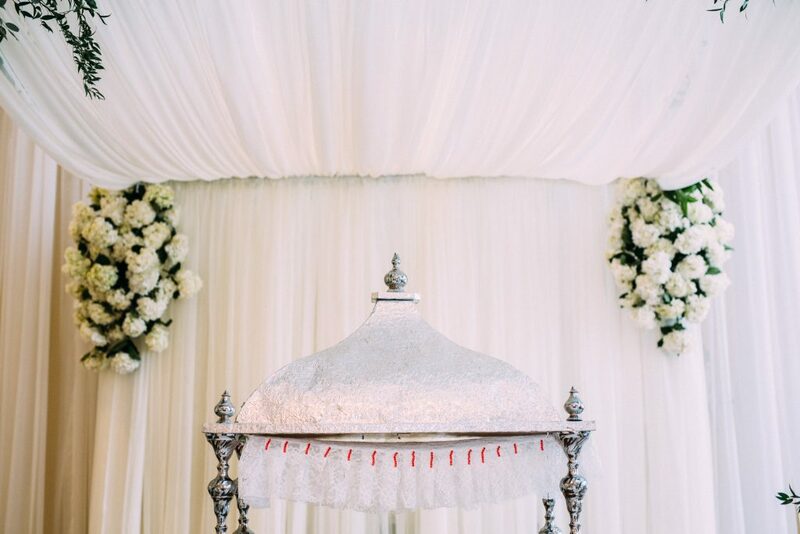 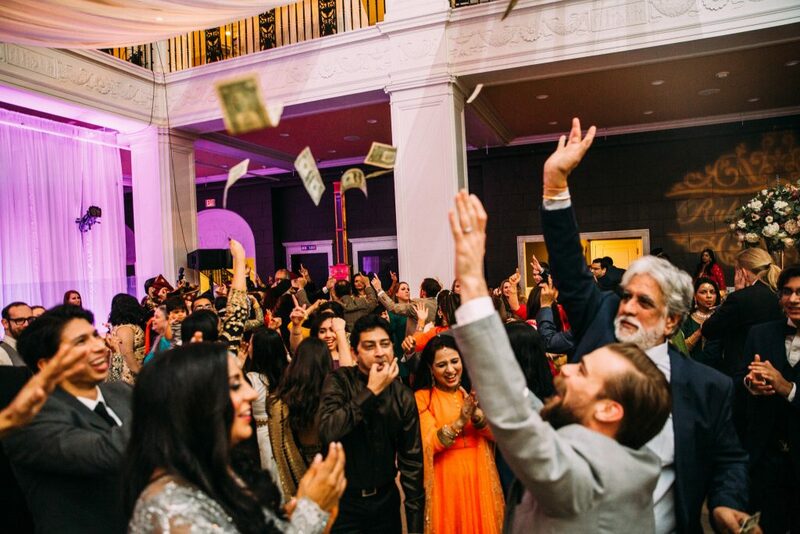 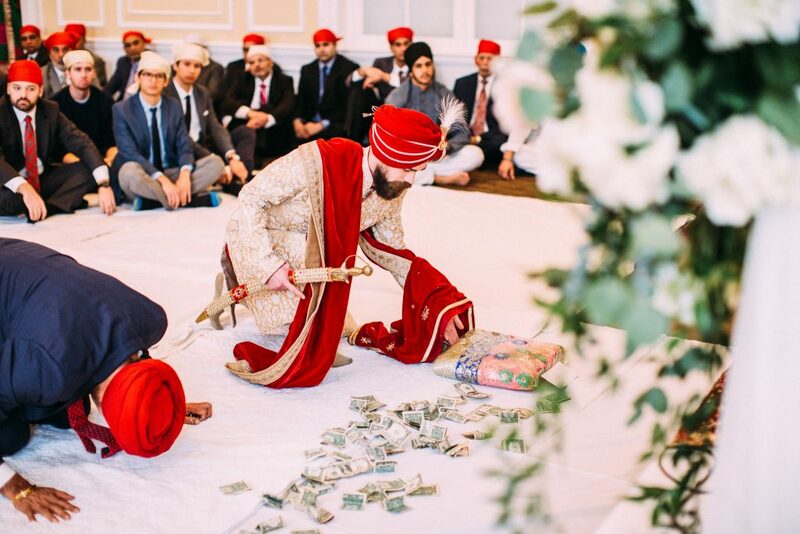 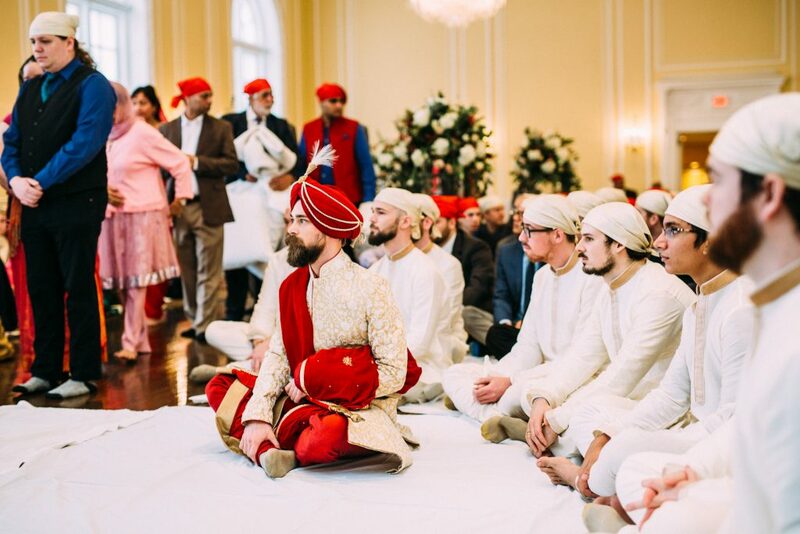 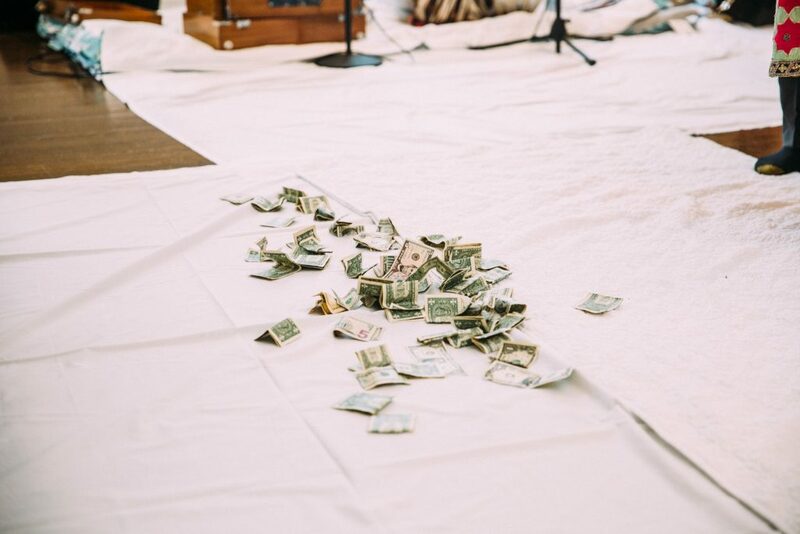 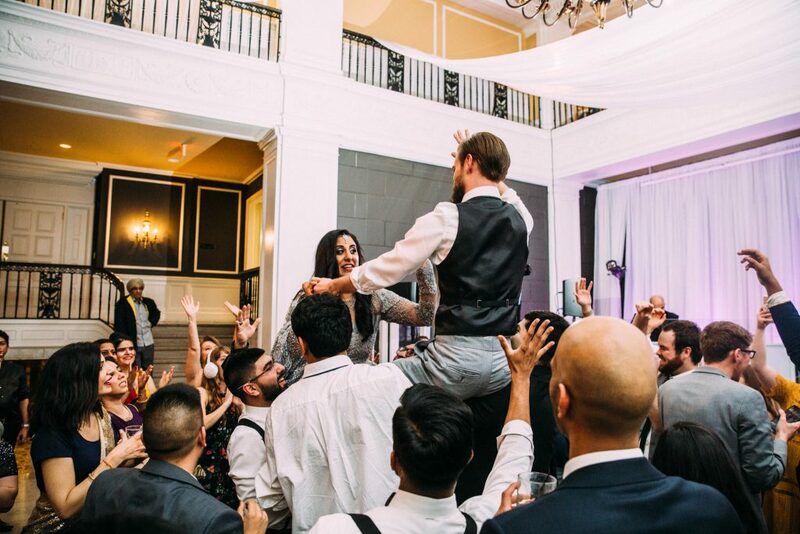 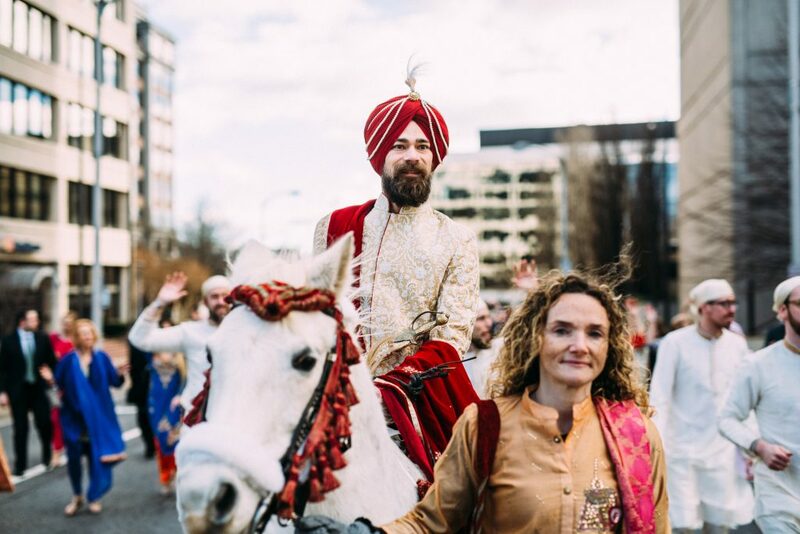 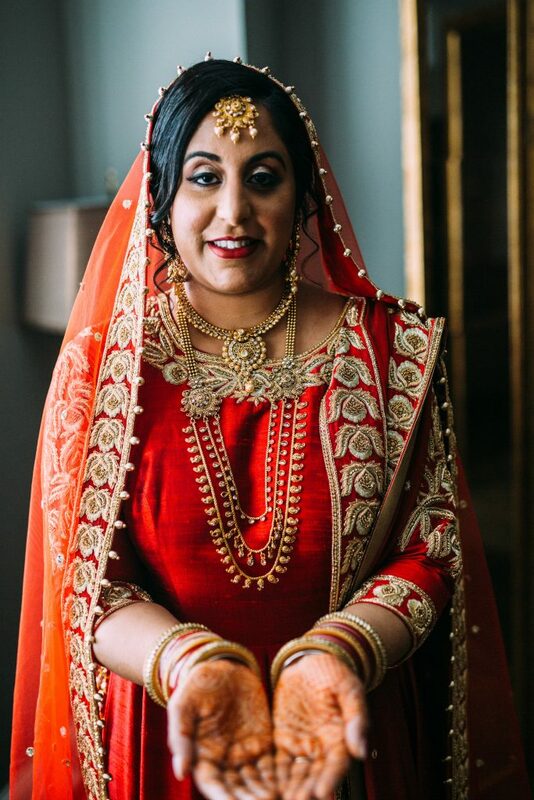 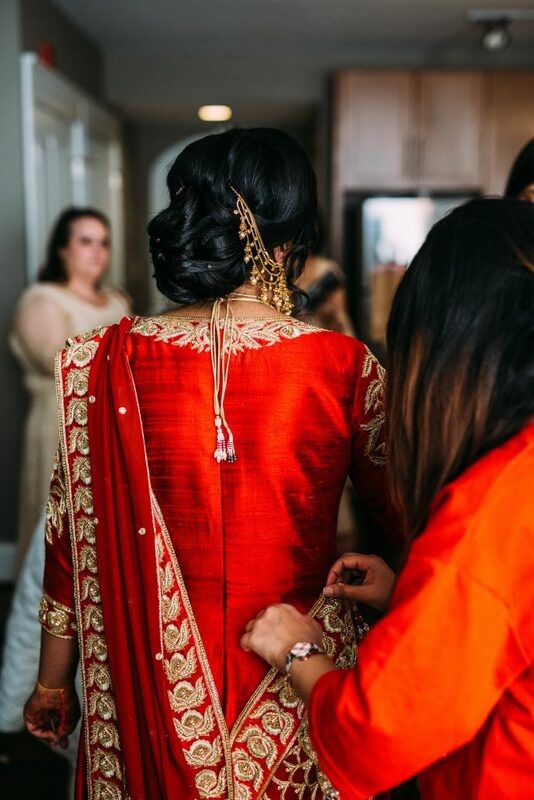 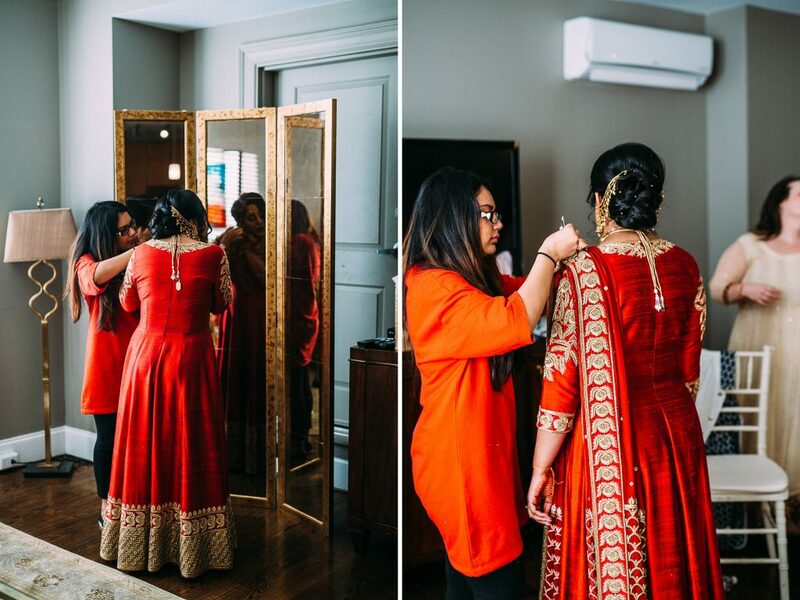 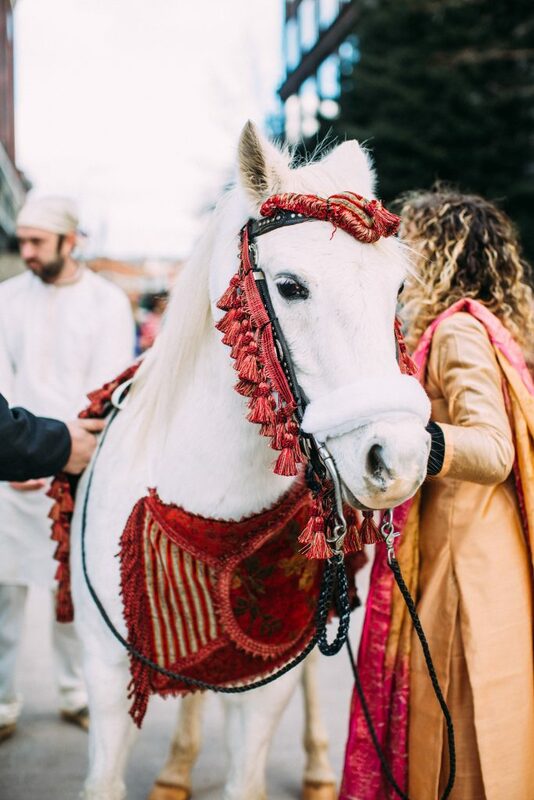 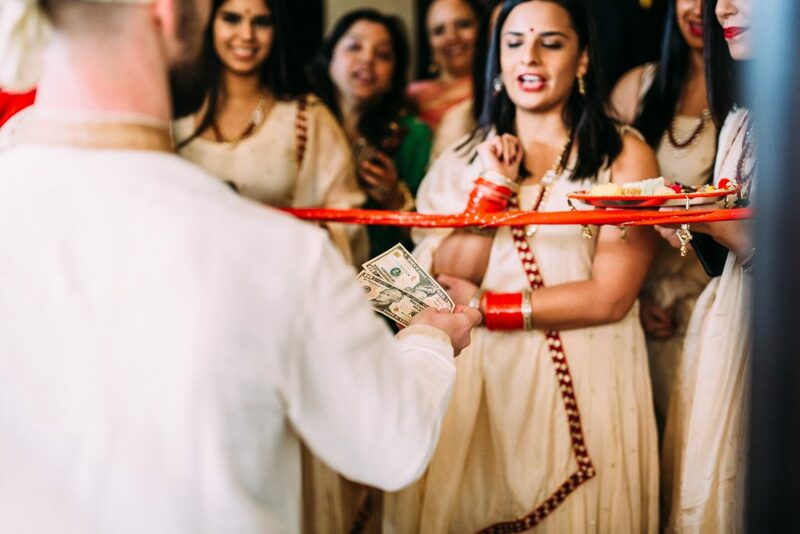 This was my first traditional Sikh wedding, and it was an experience that I will never forget! 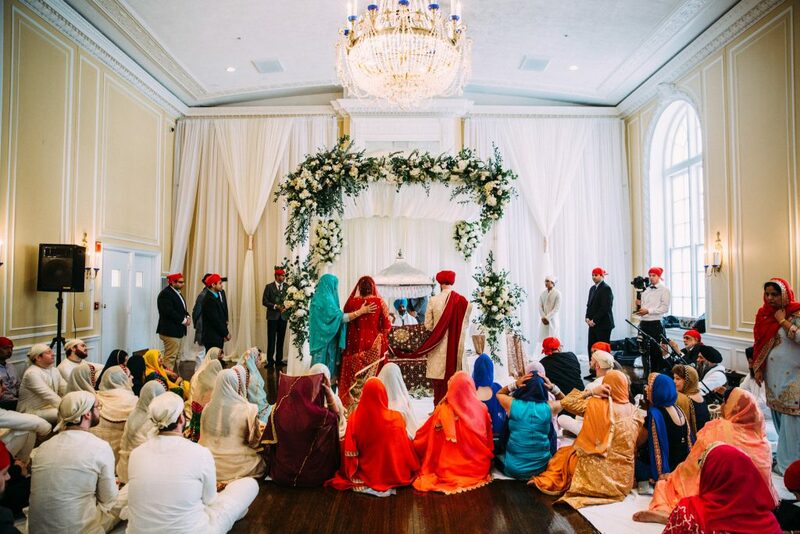 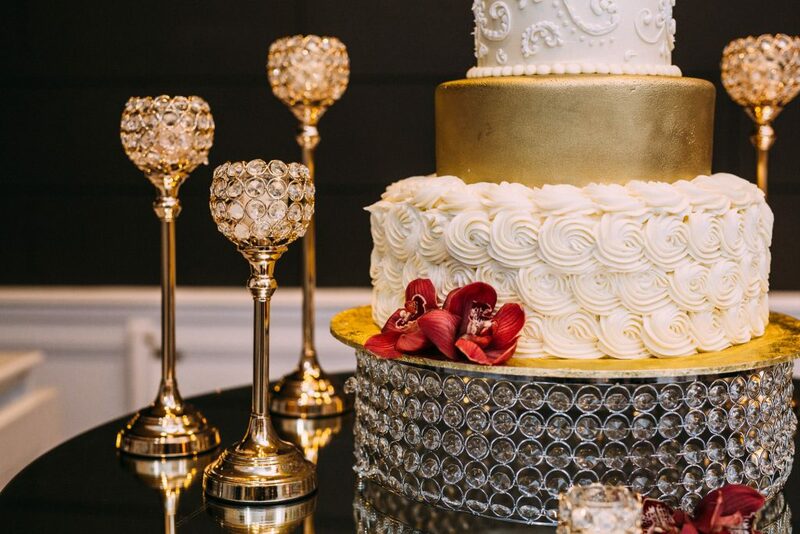 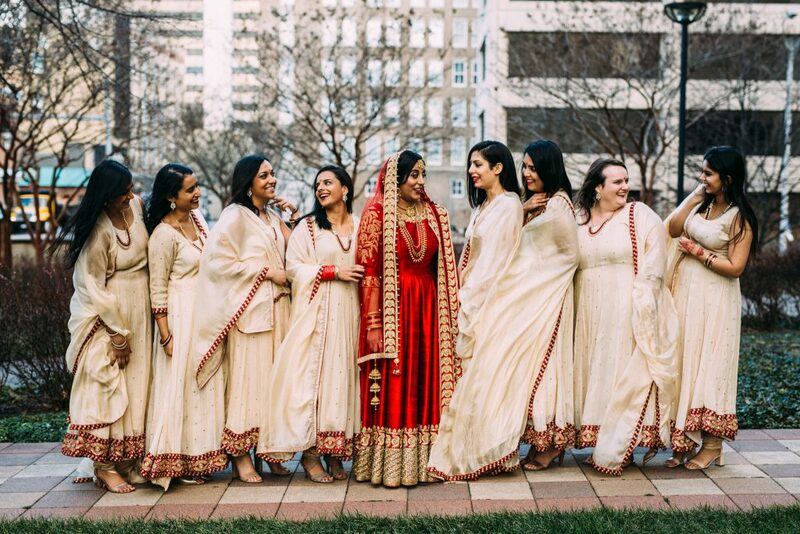 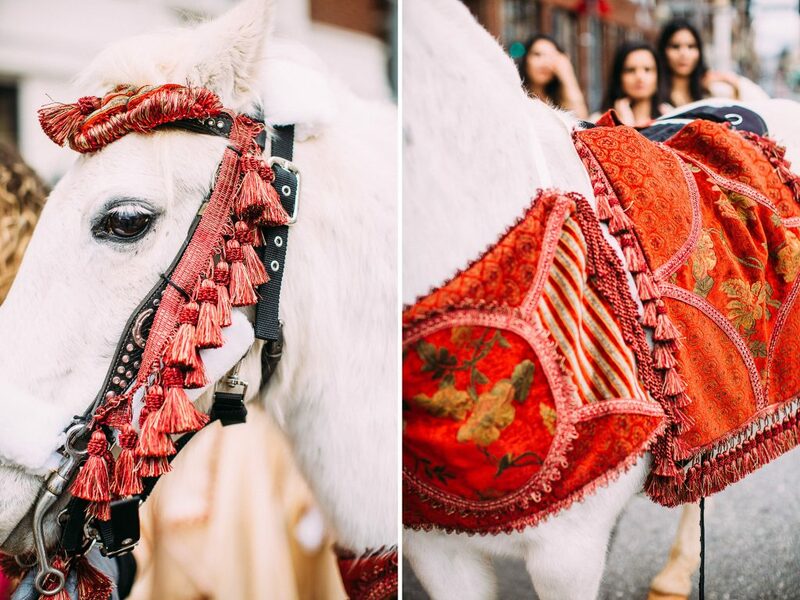 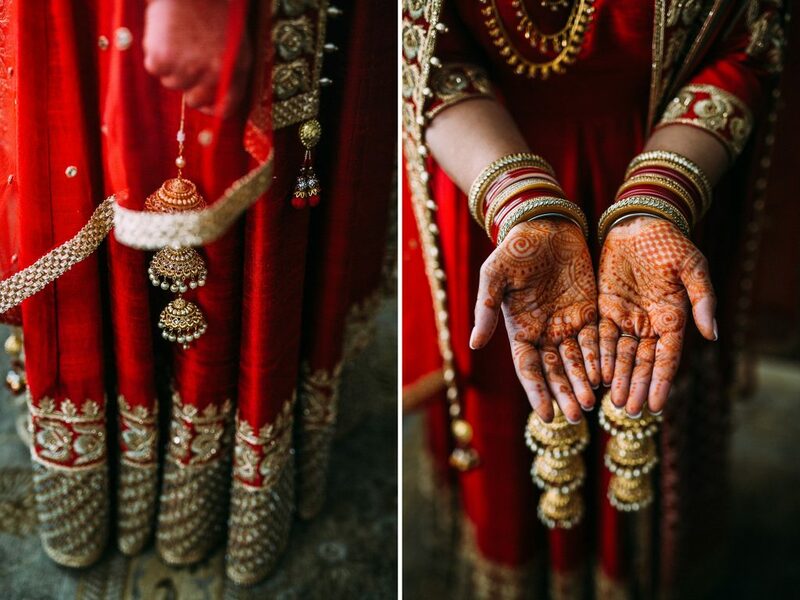 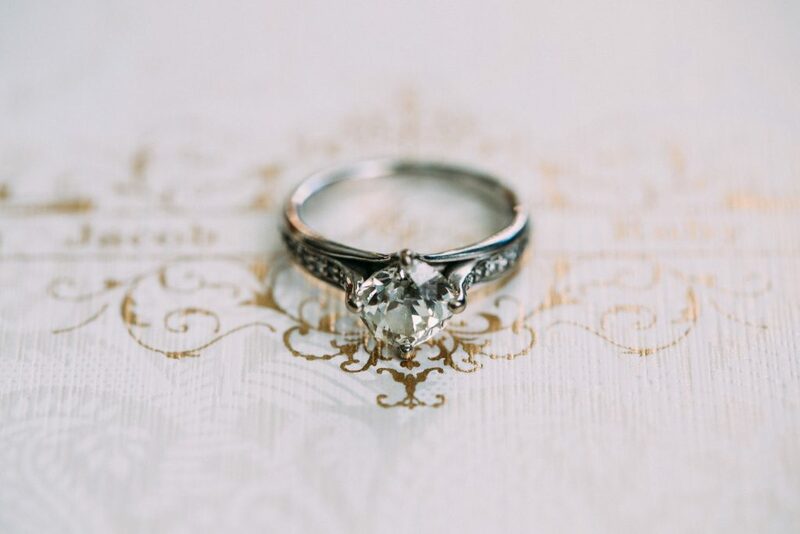 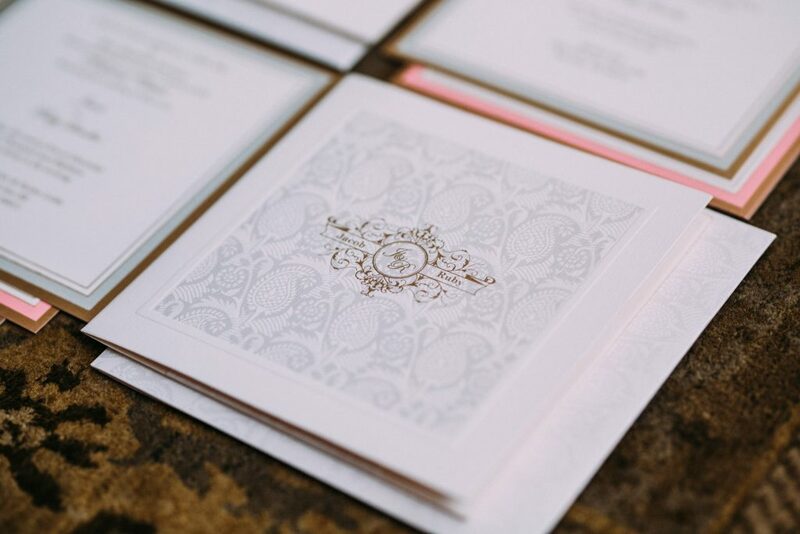 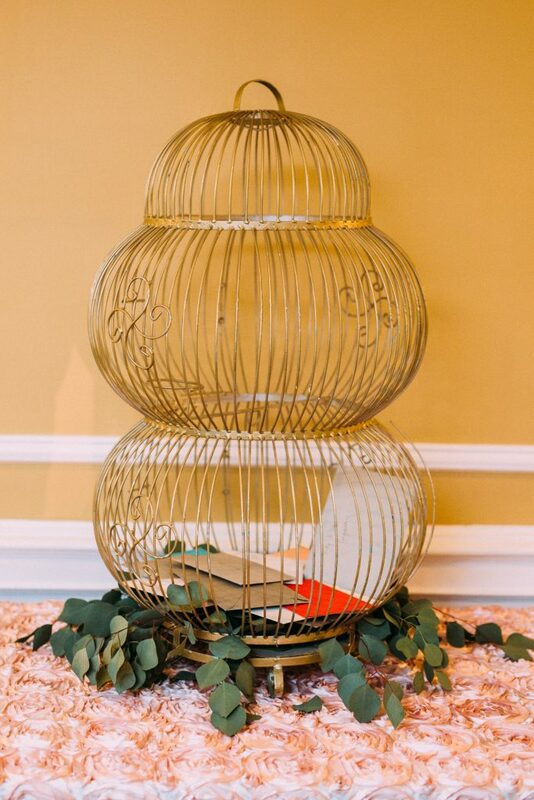 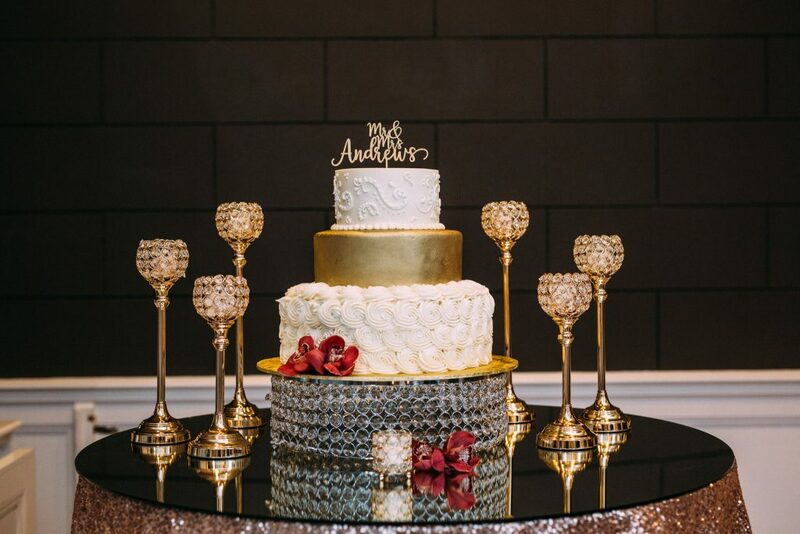 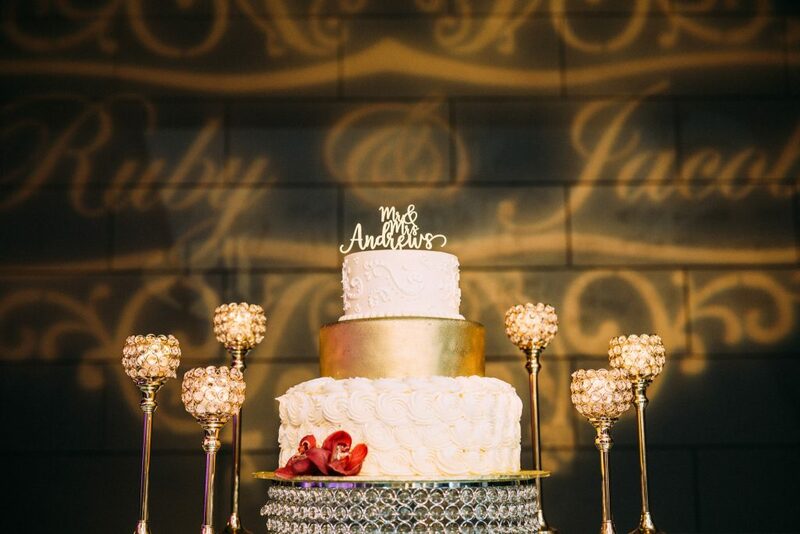 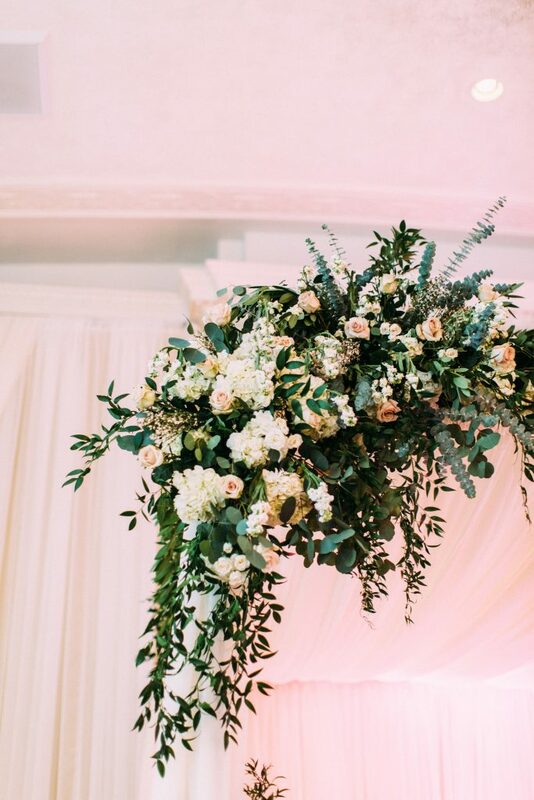 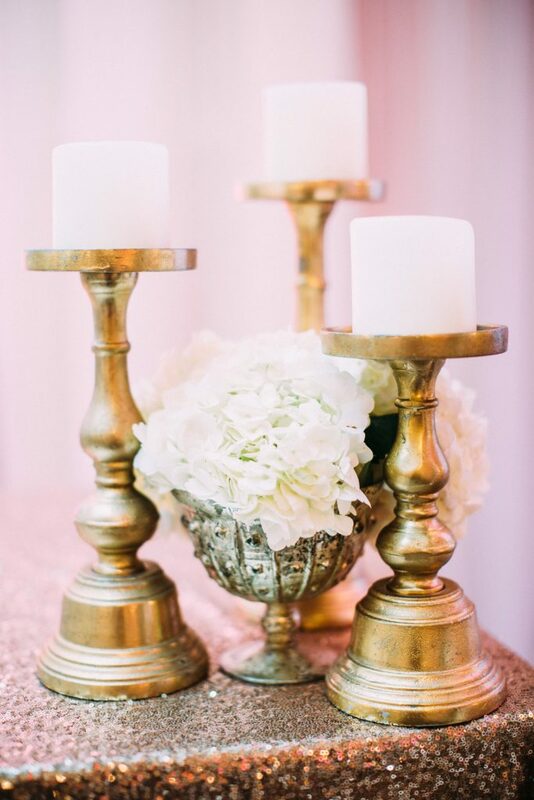 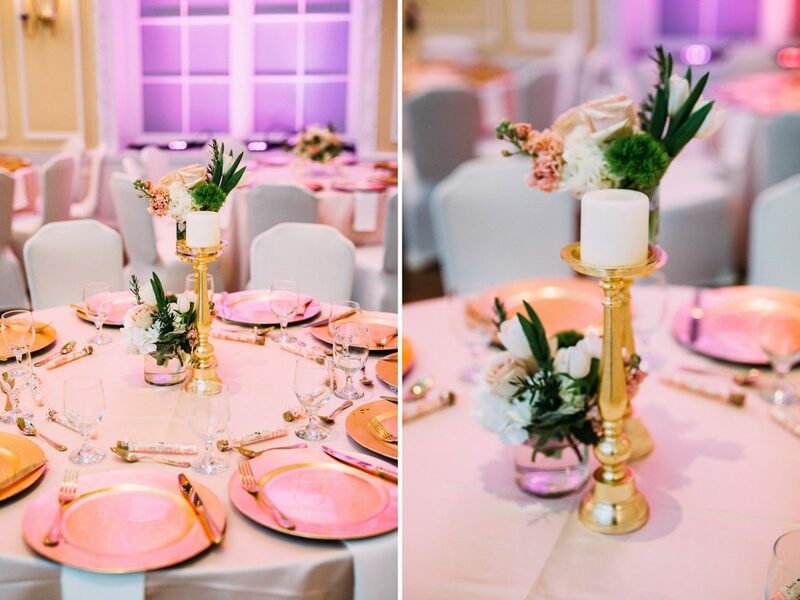 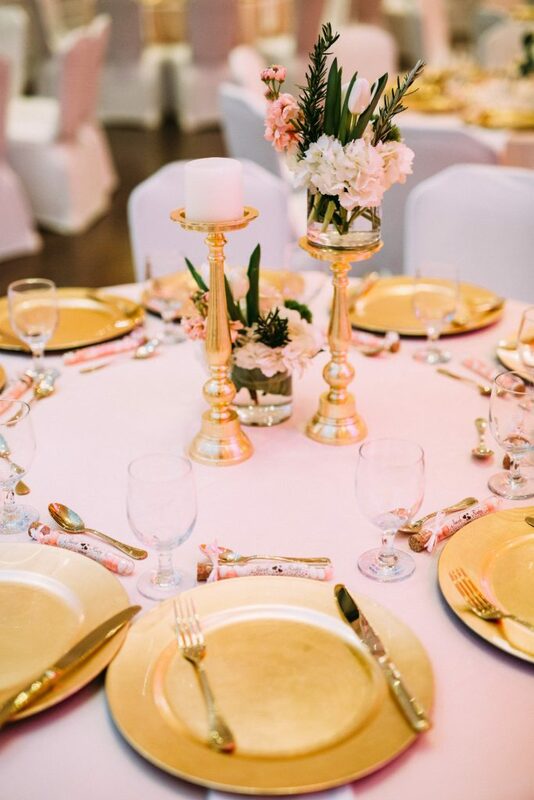 The colors and the energy of this wedding were absolutely incredible!